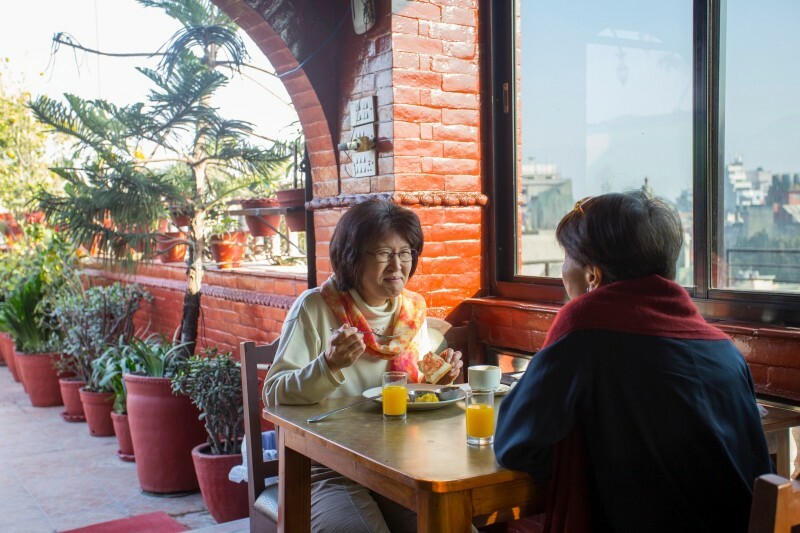 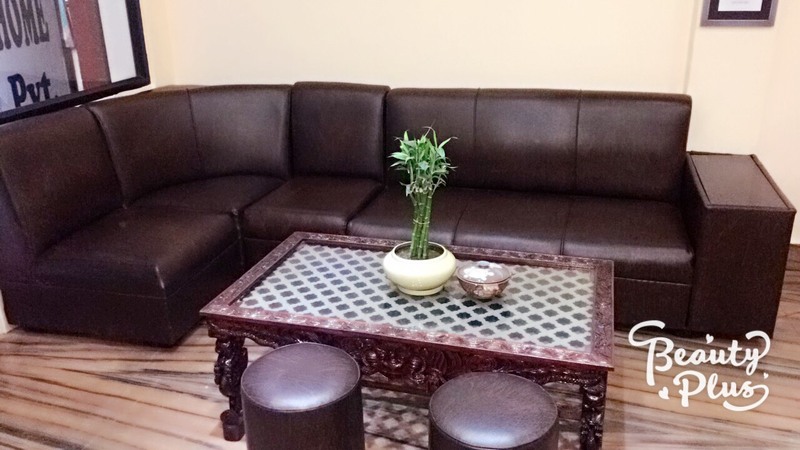 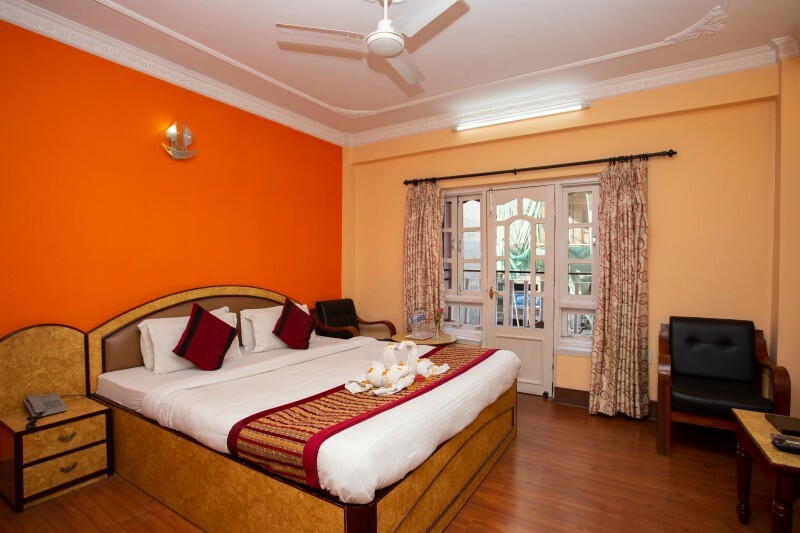 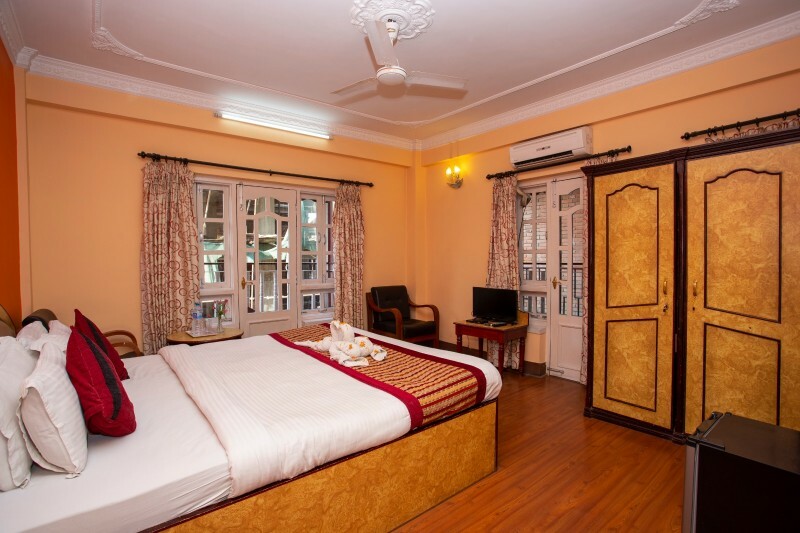 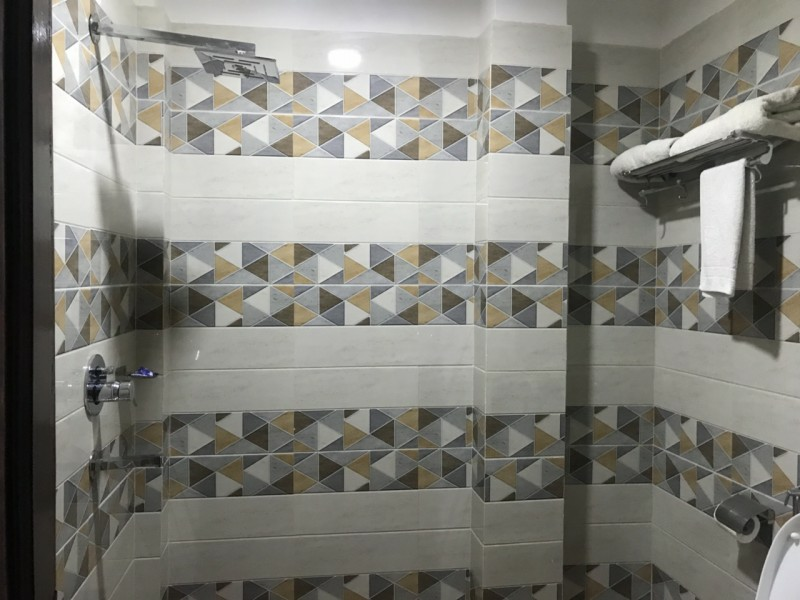 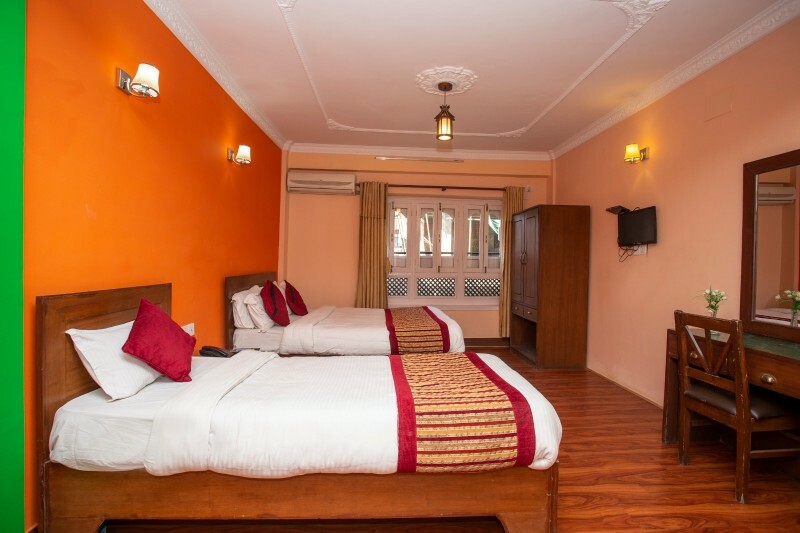 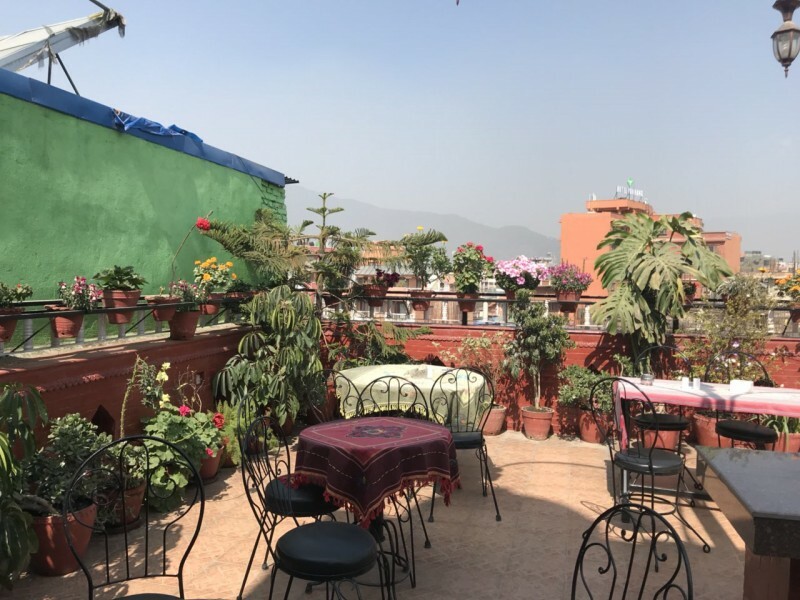 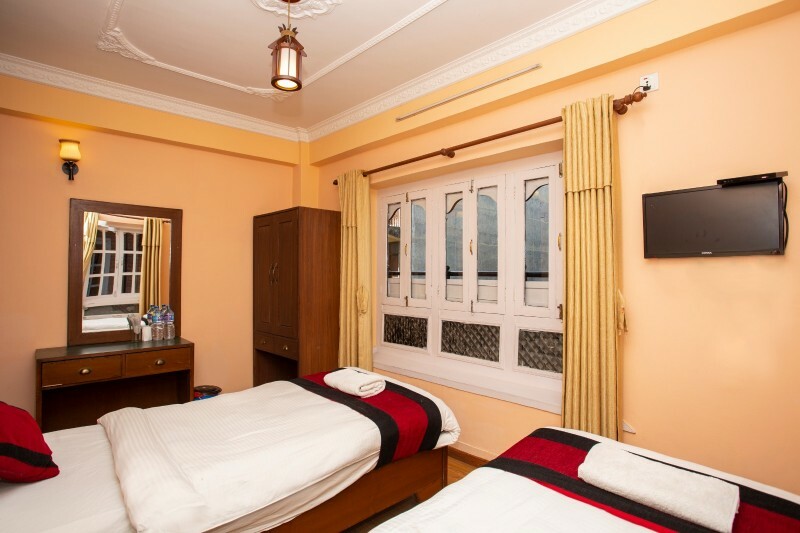 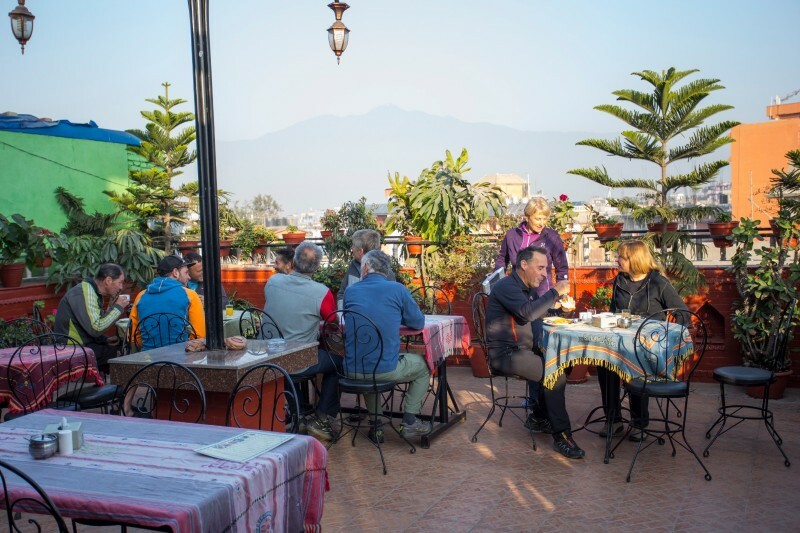 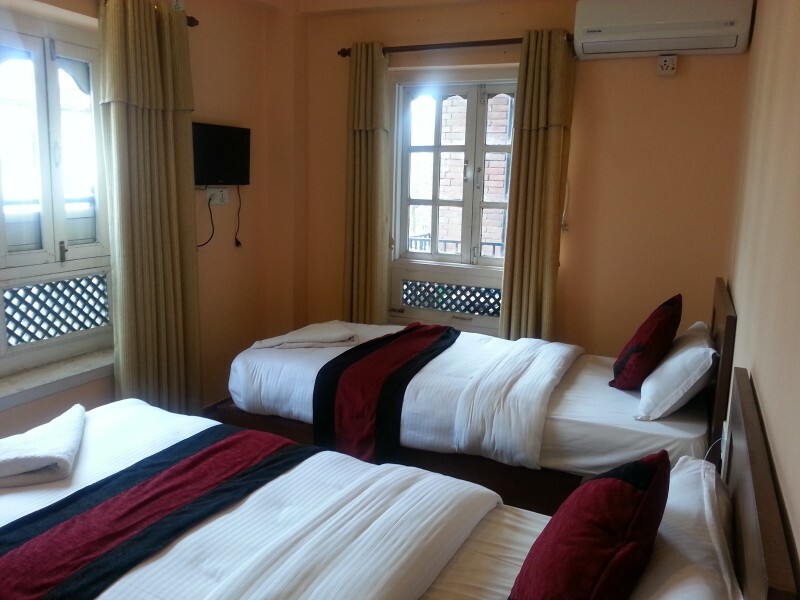 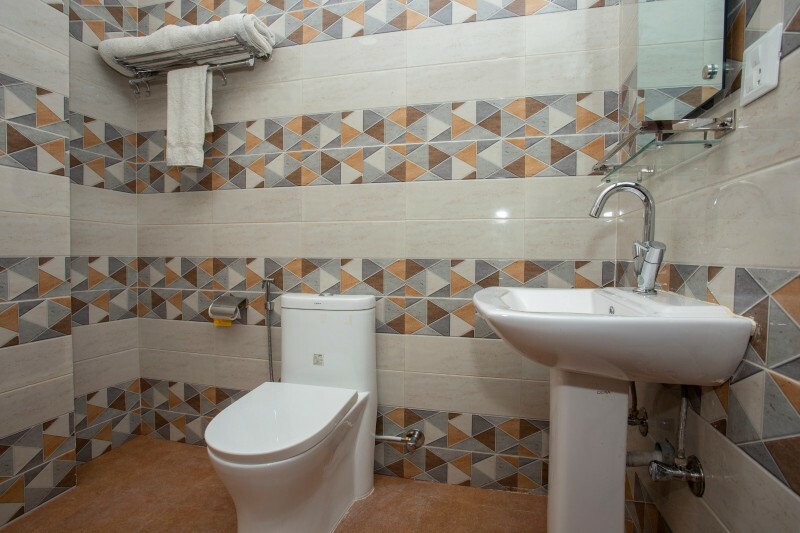 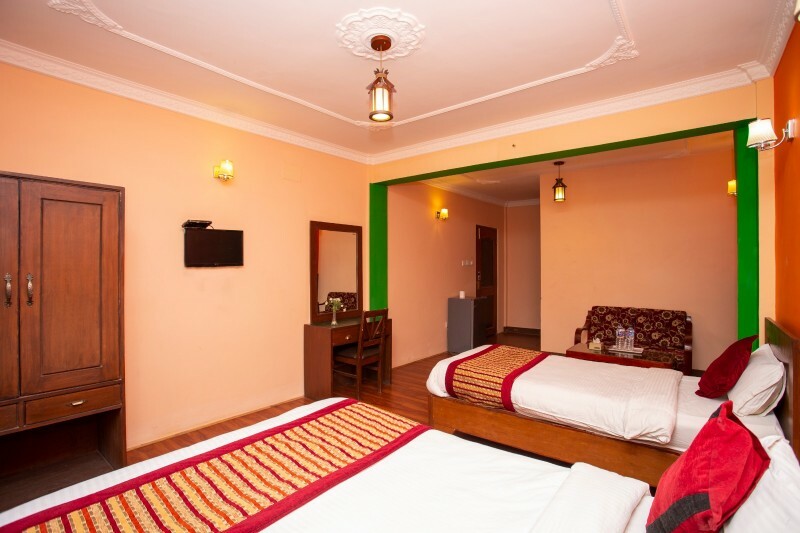 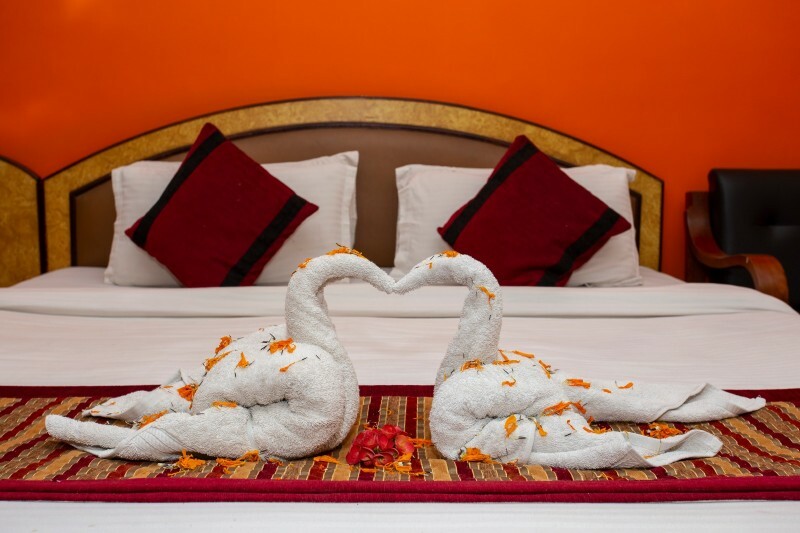 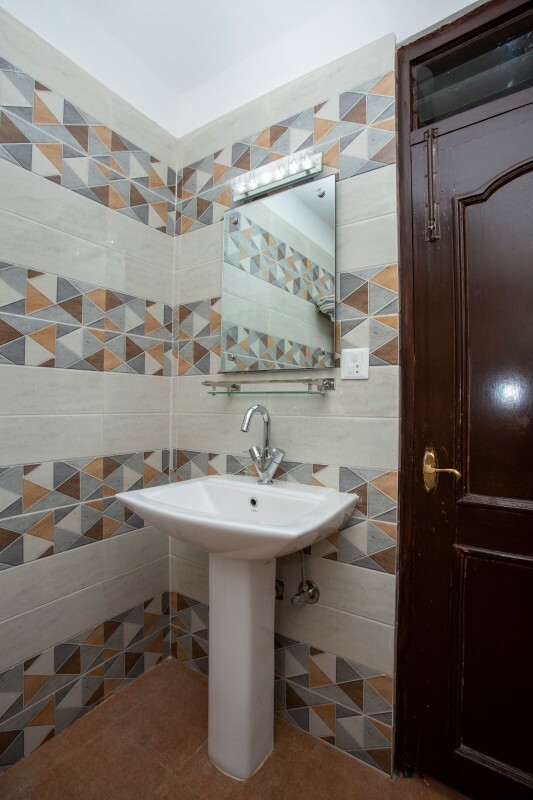 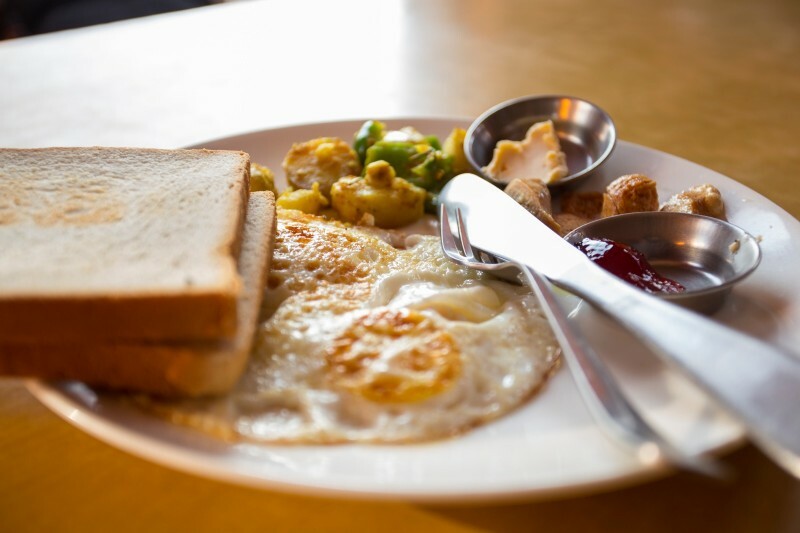 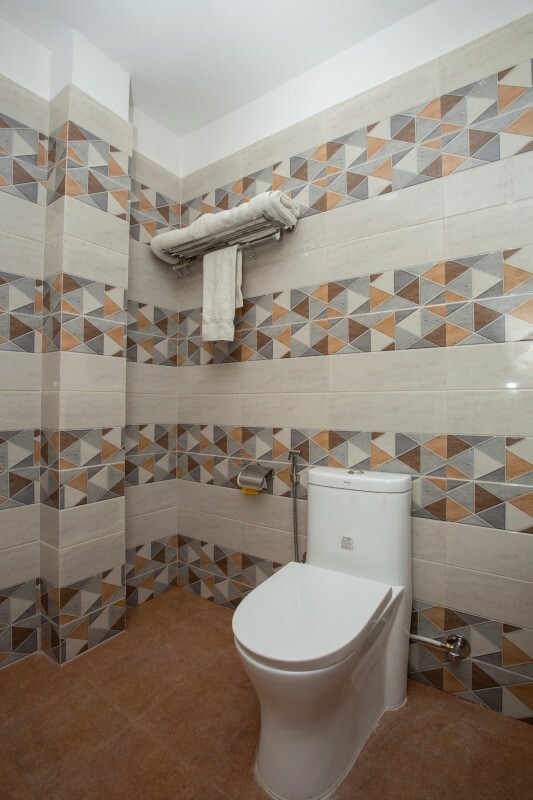 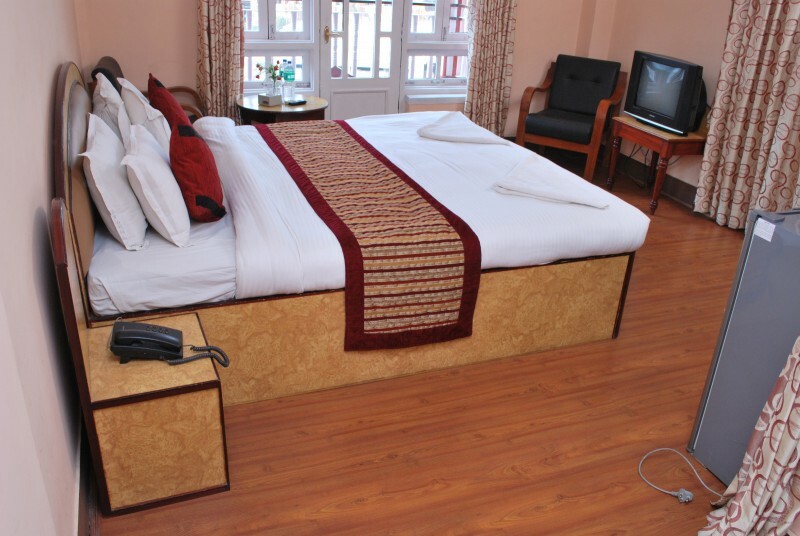 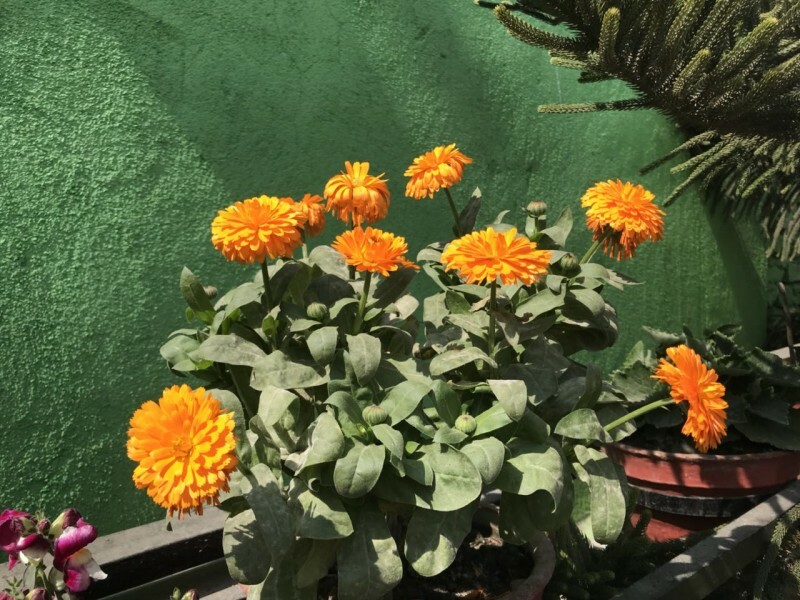 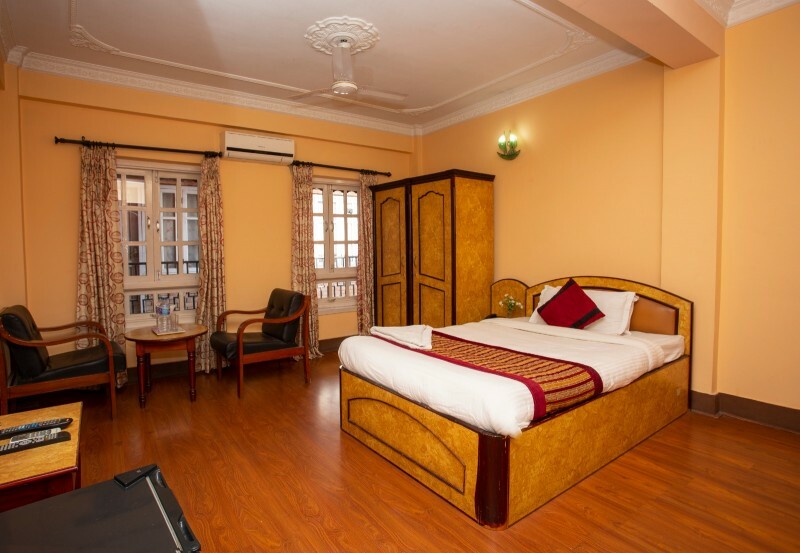 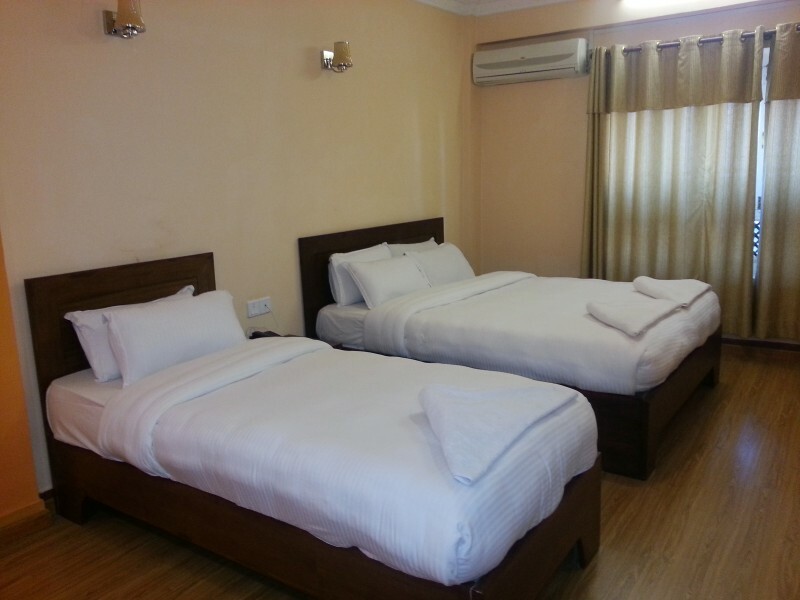 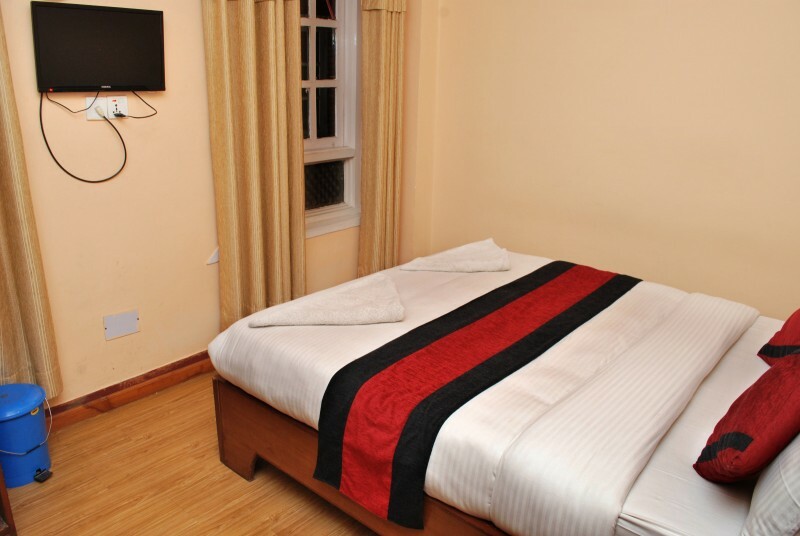 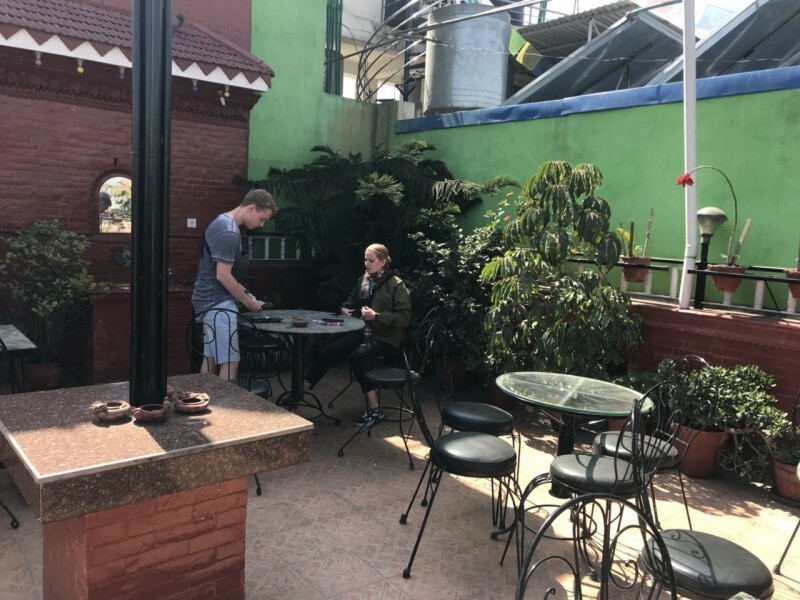 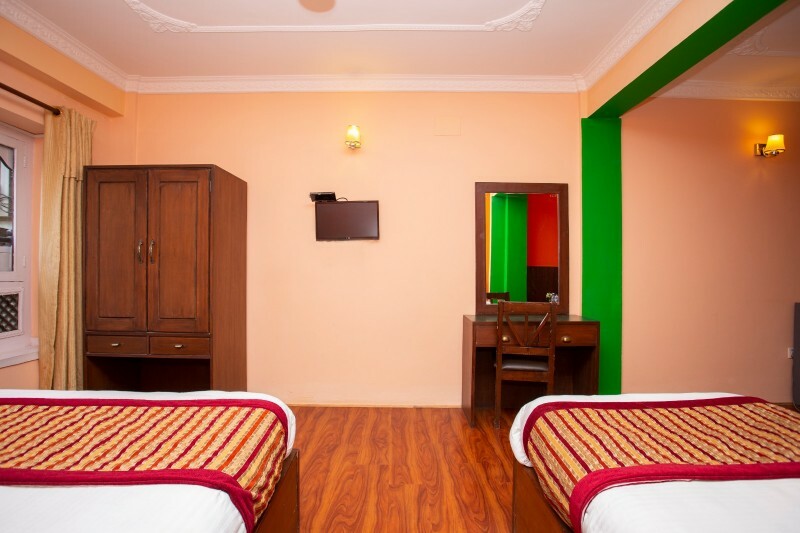 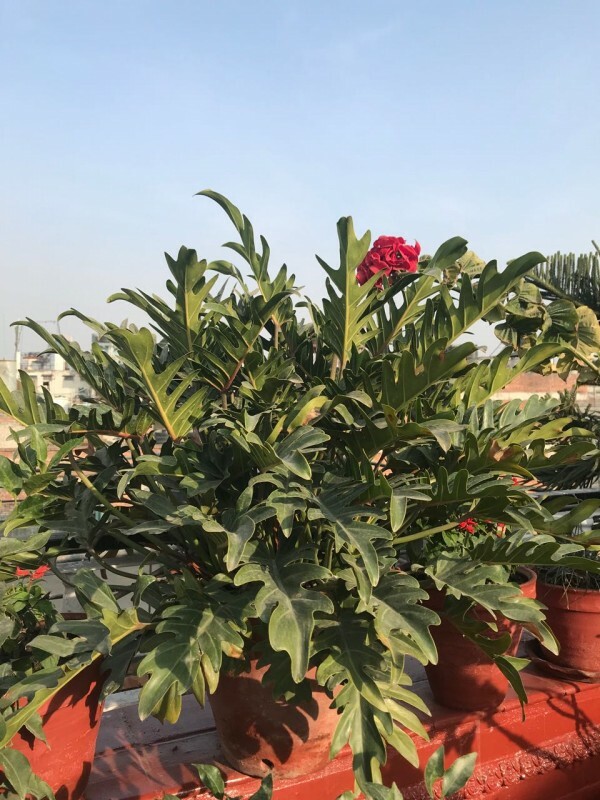 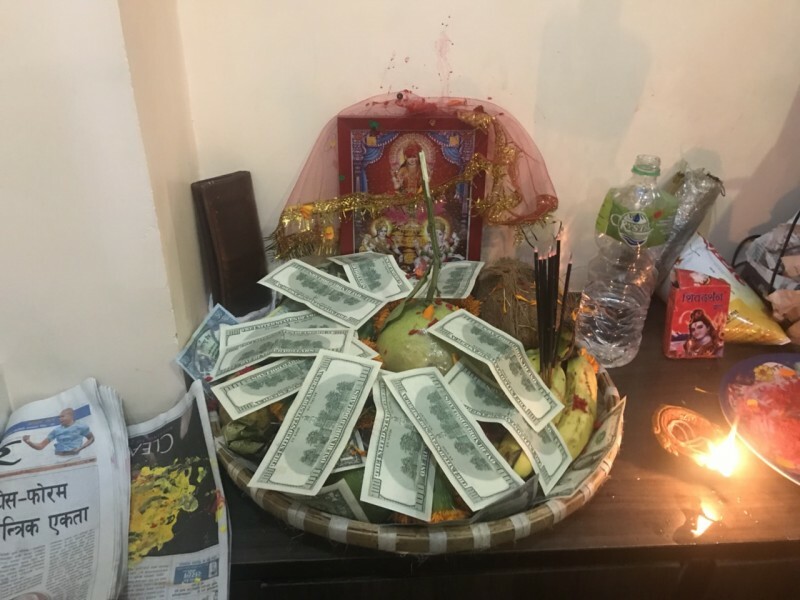 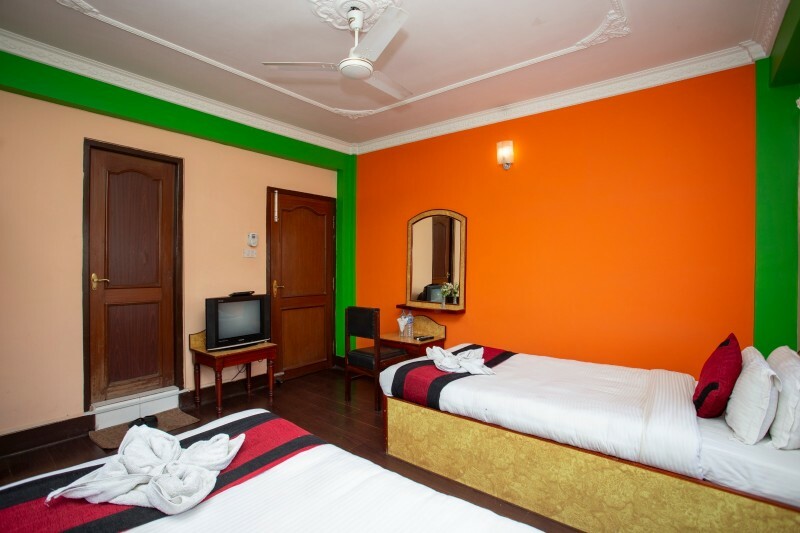 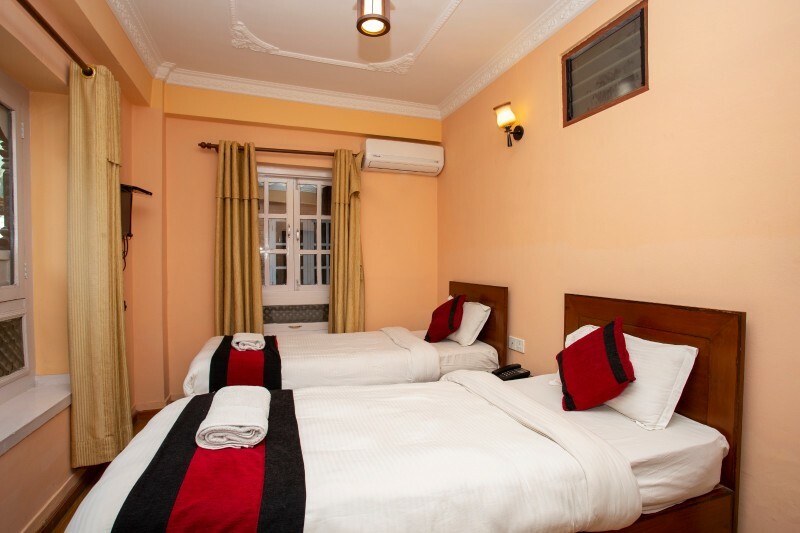 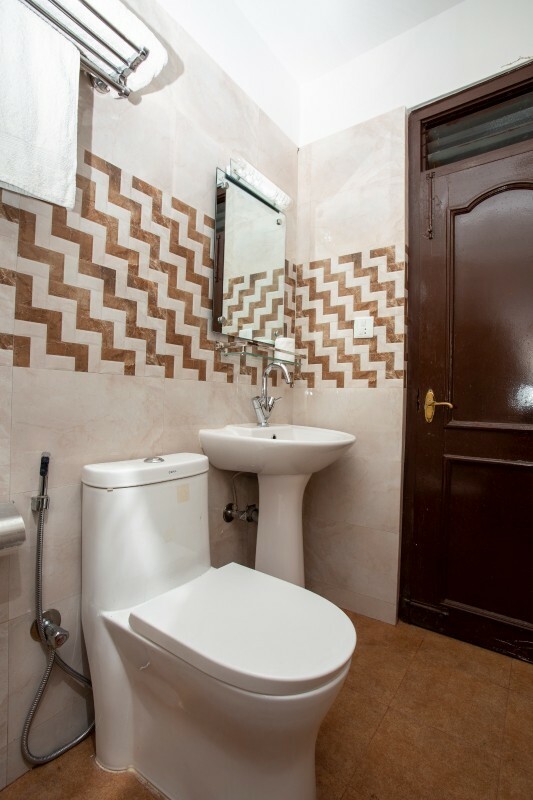 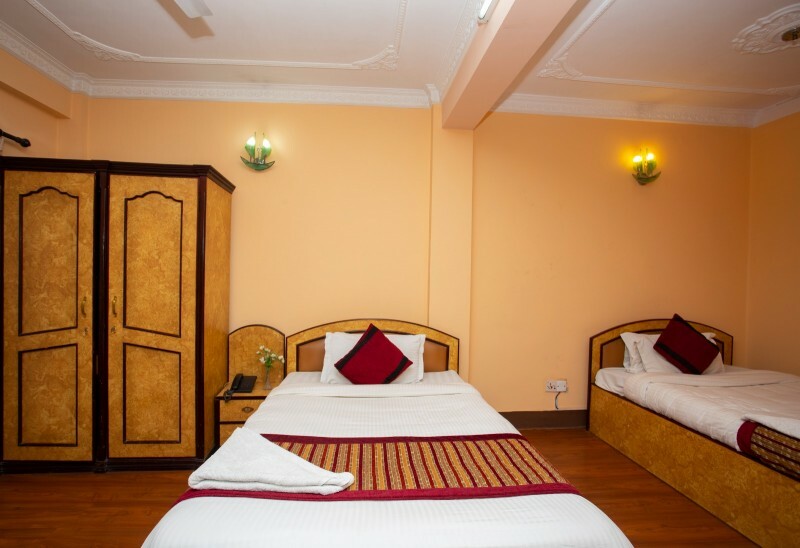 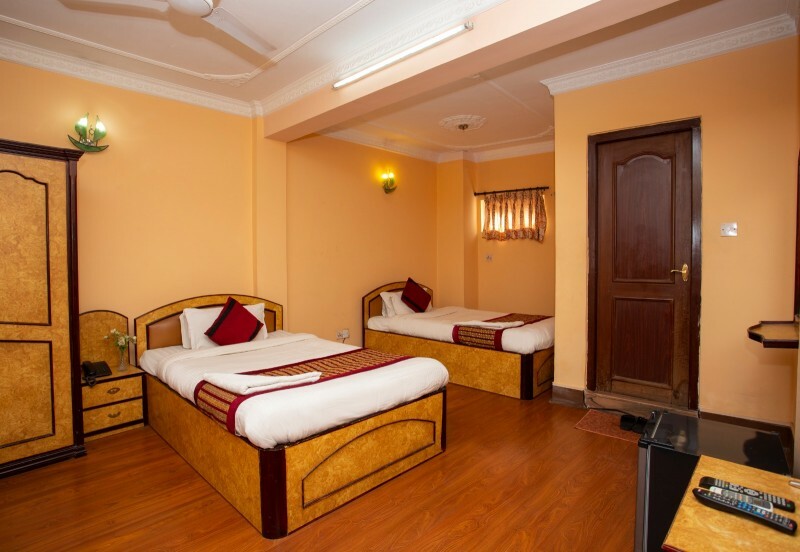 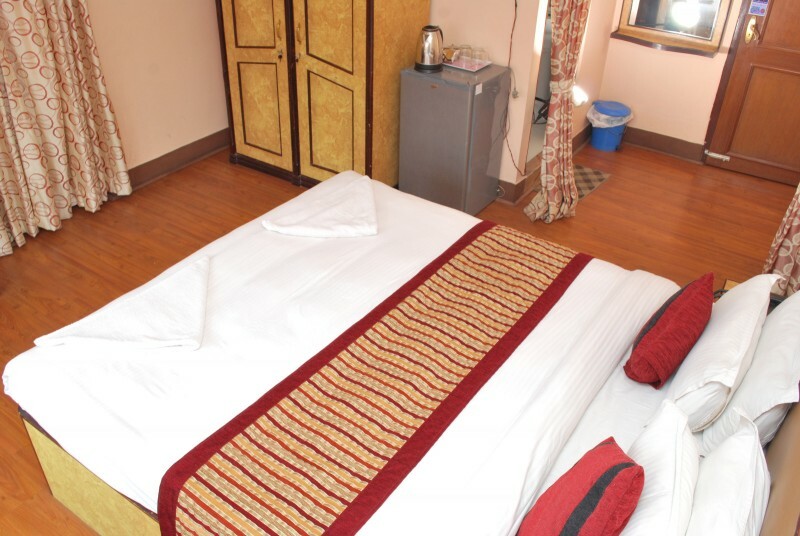 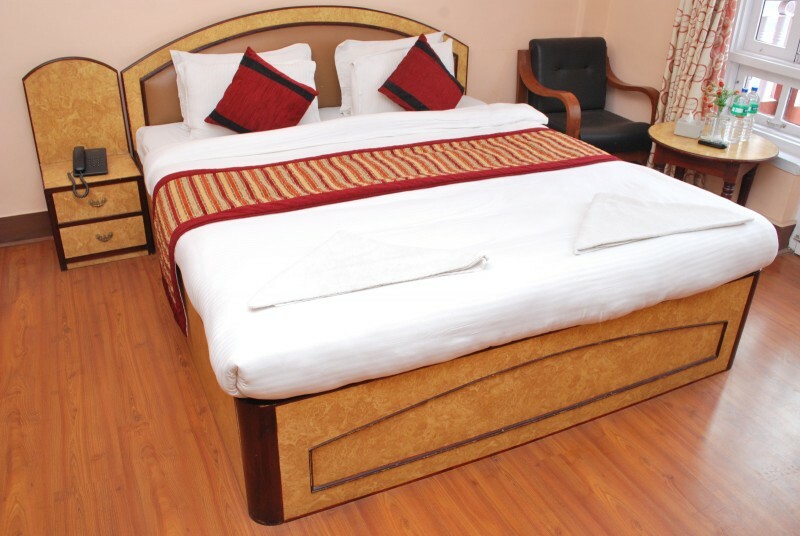 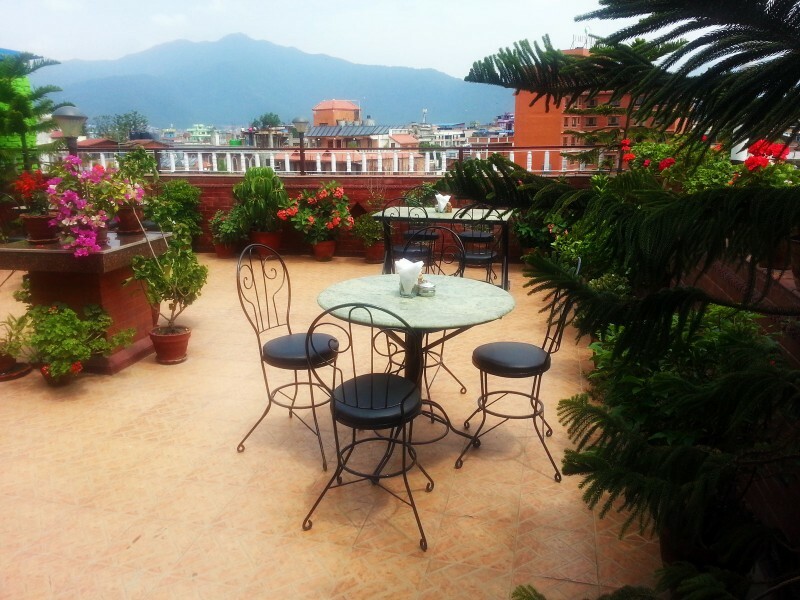 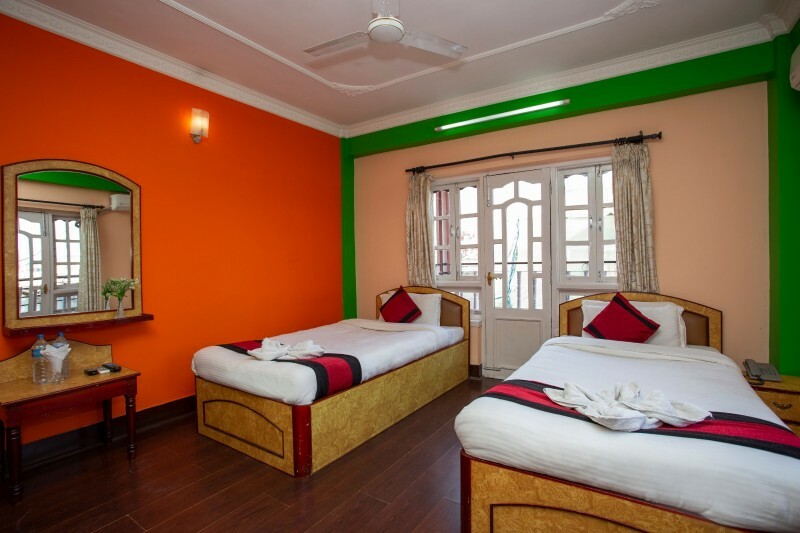 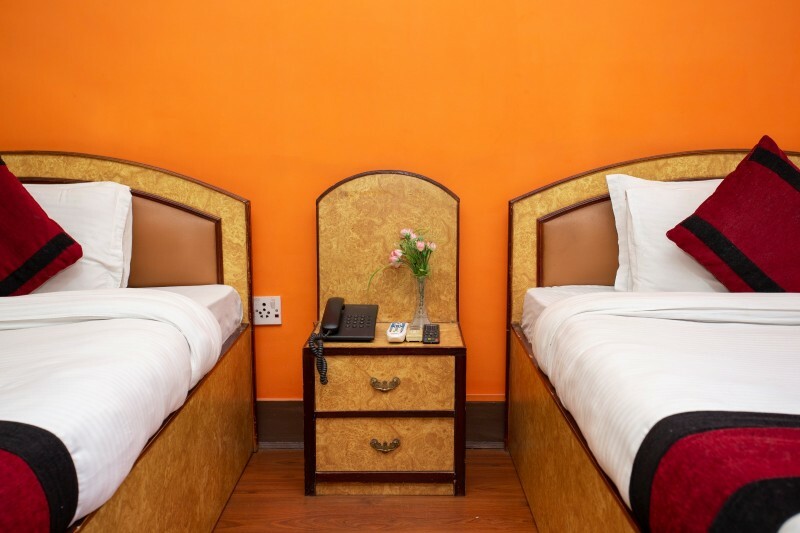 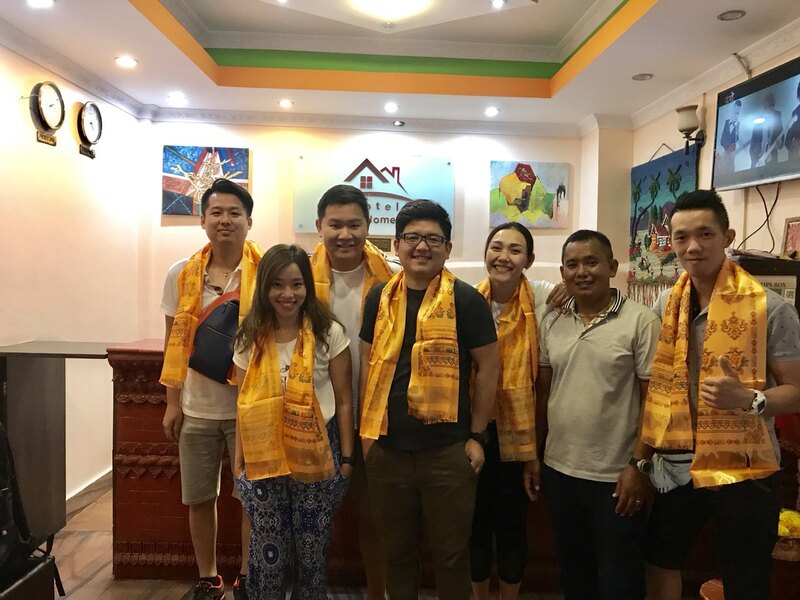 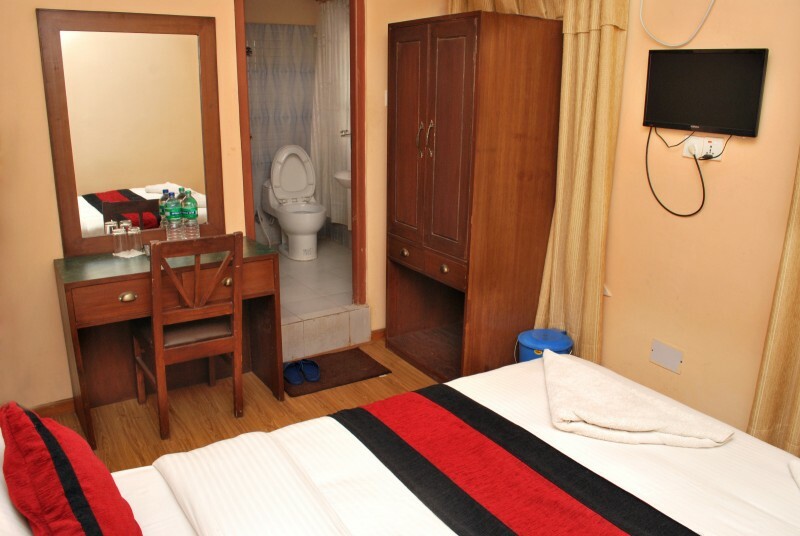 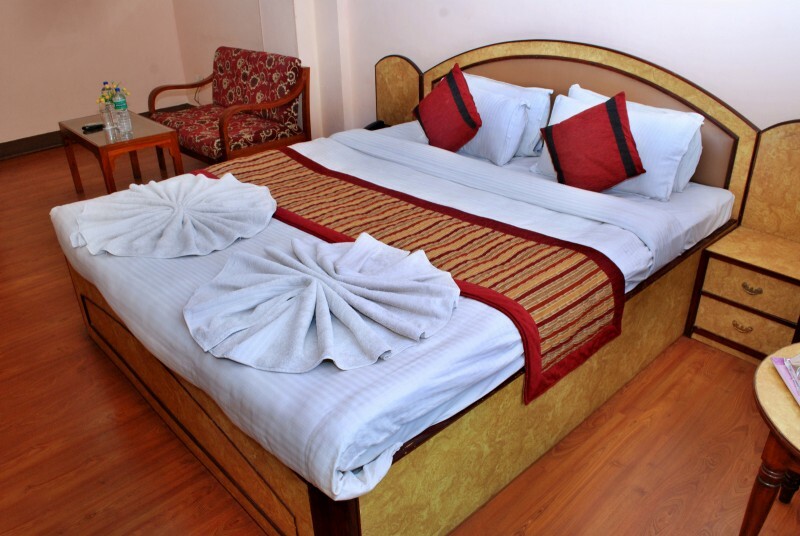 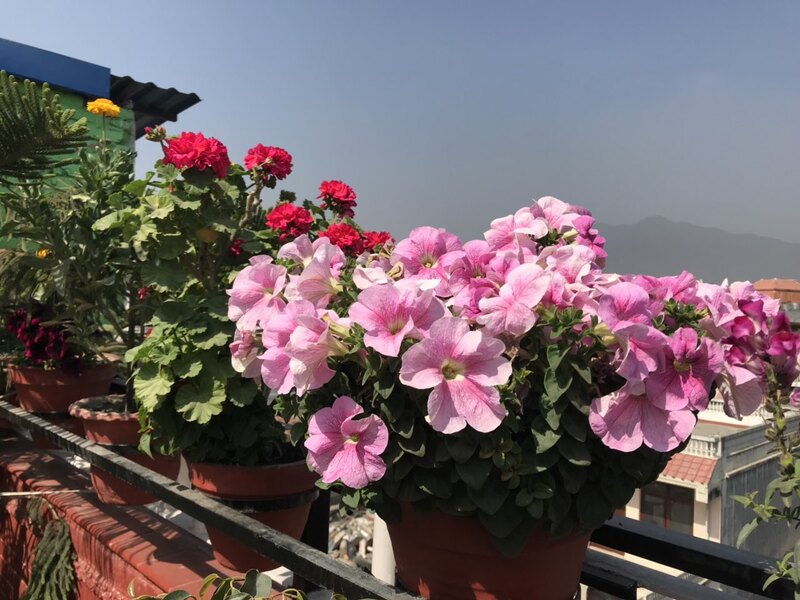 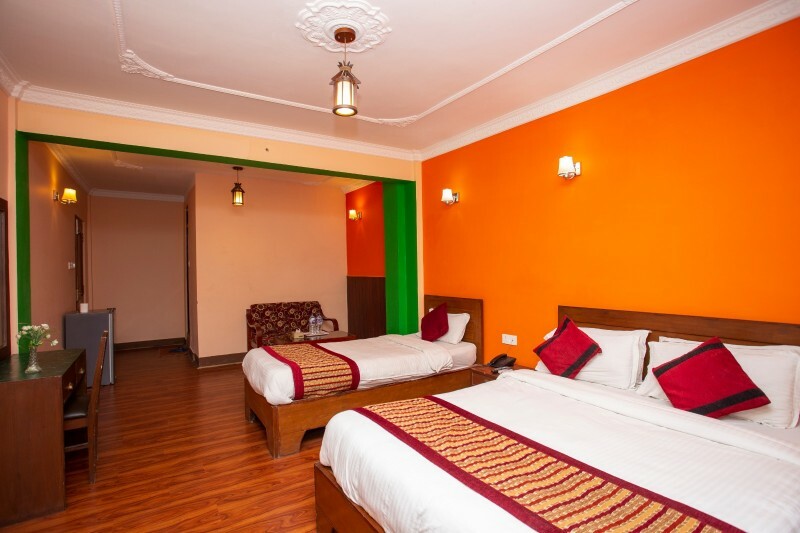 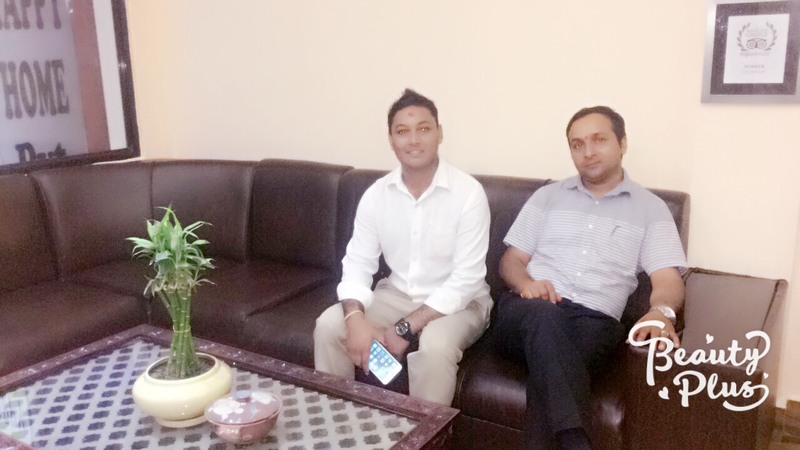 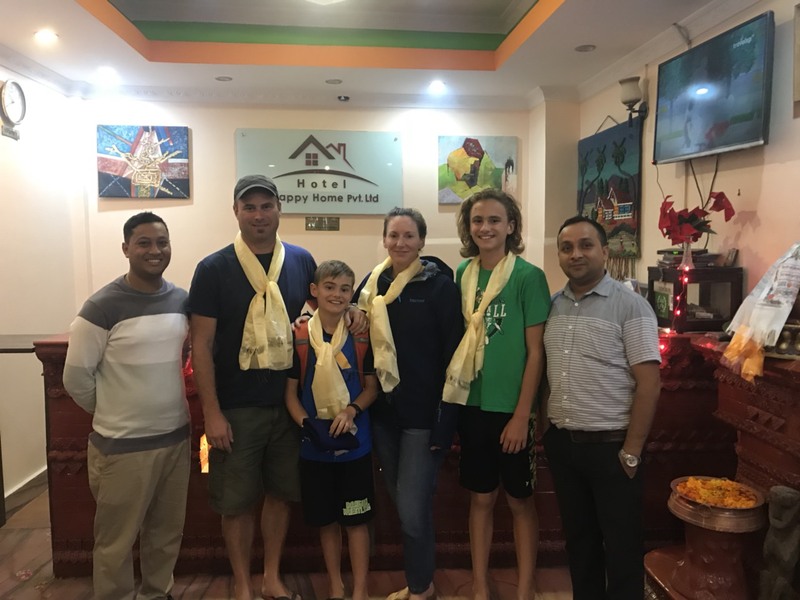 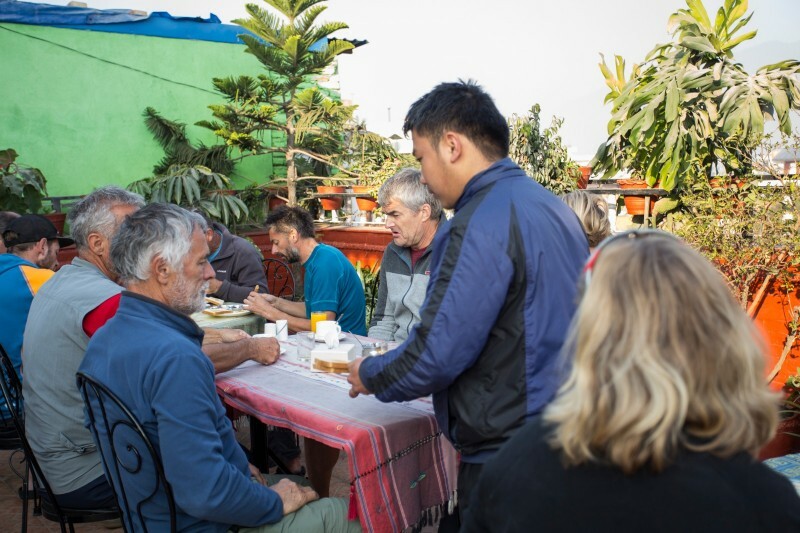 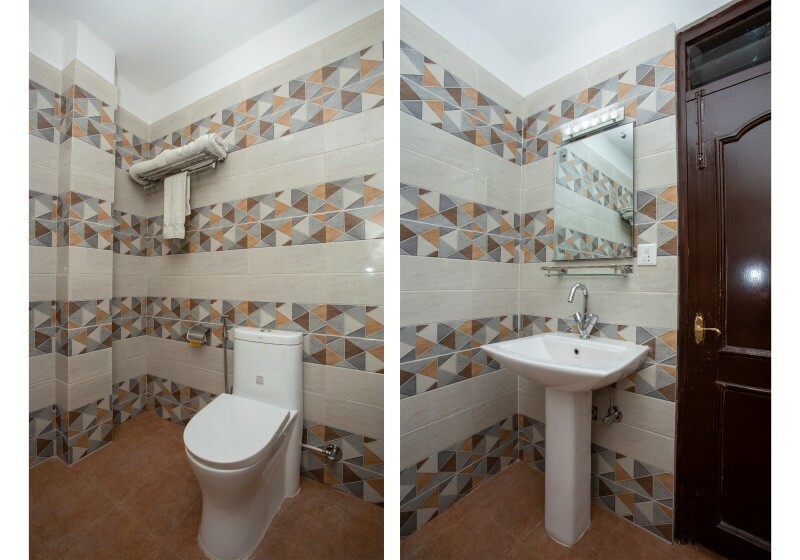 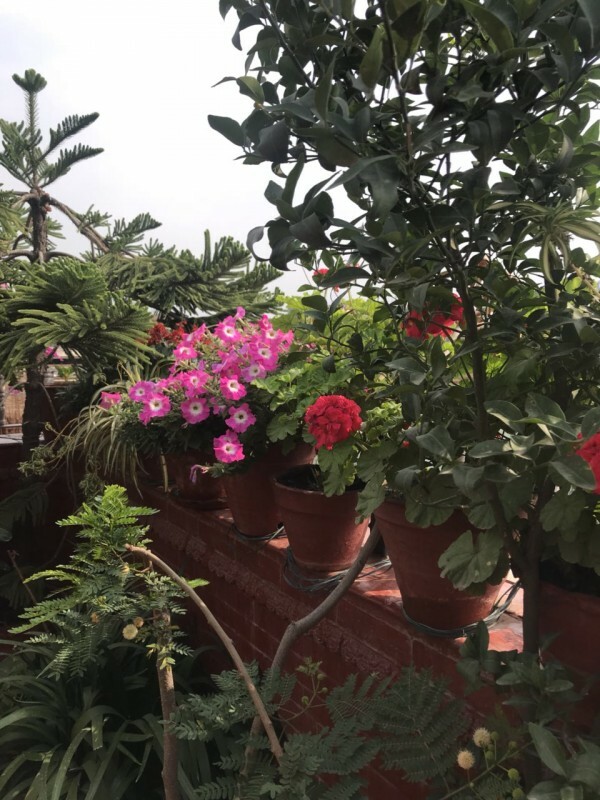 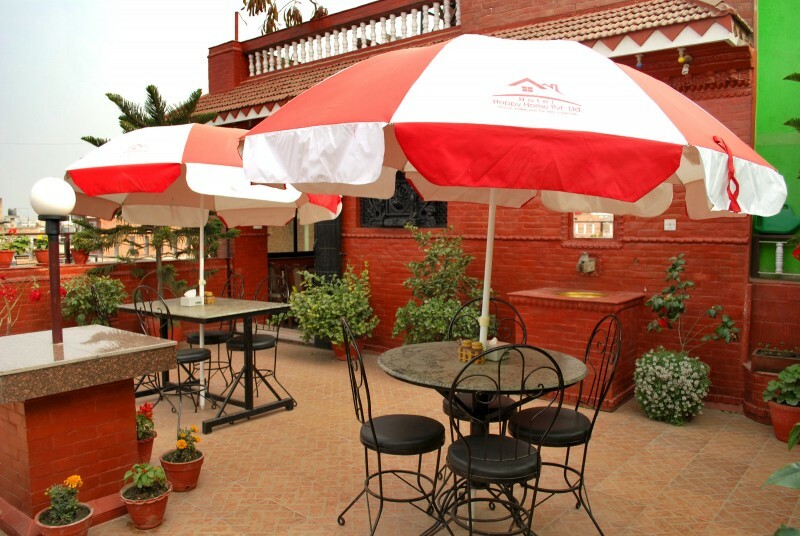 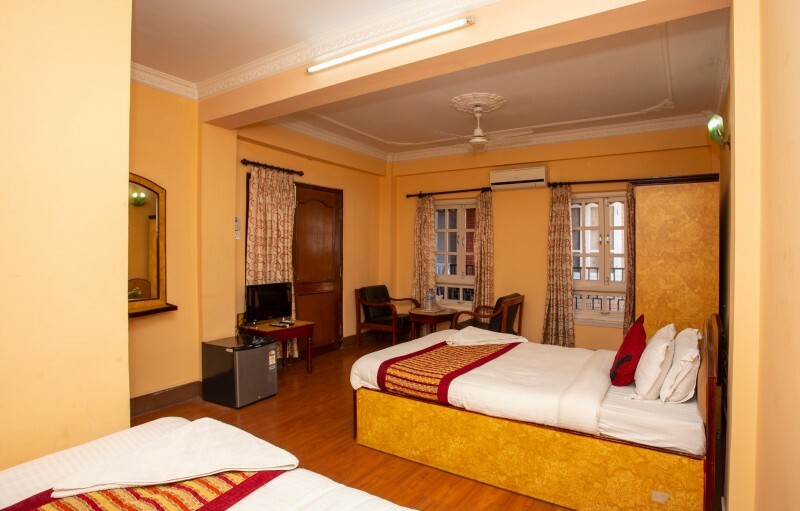 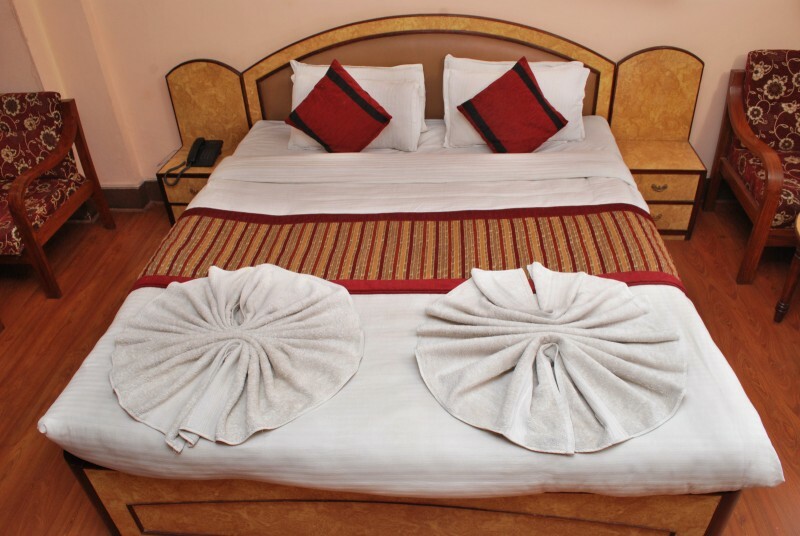 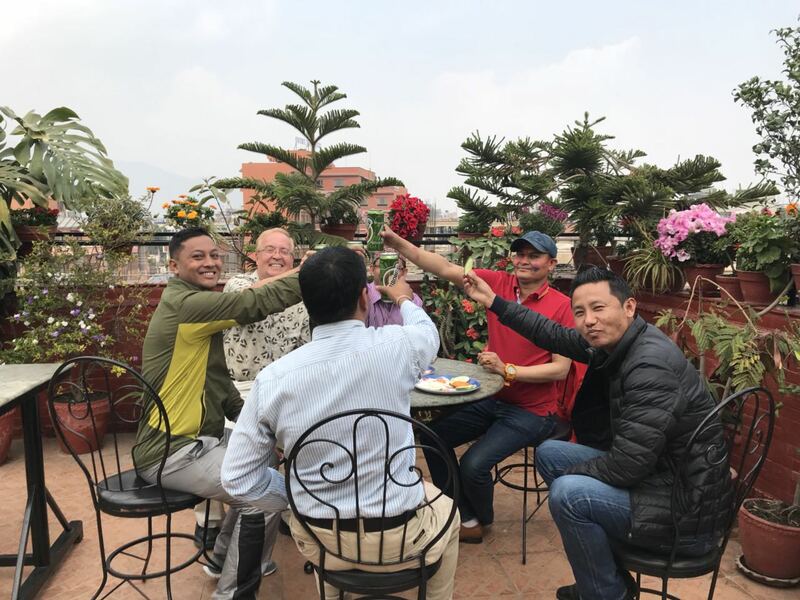 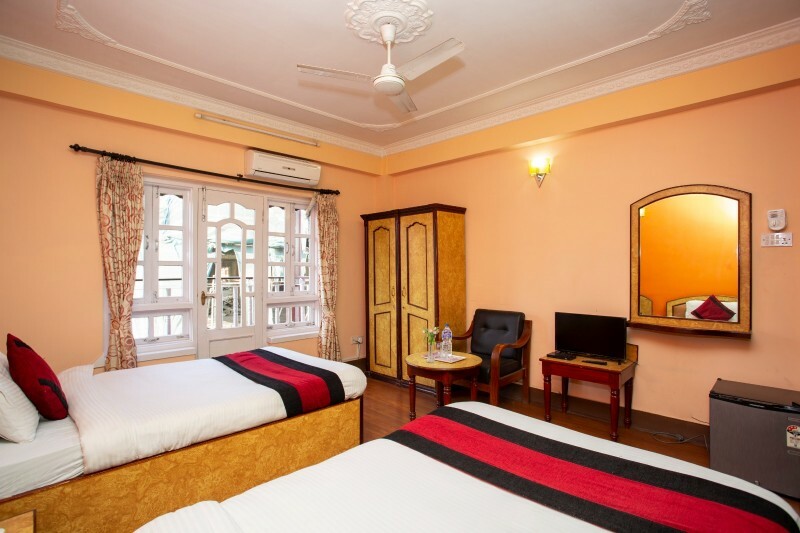 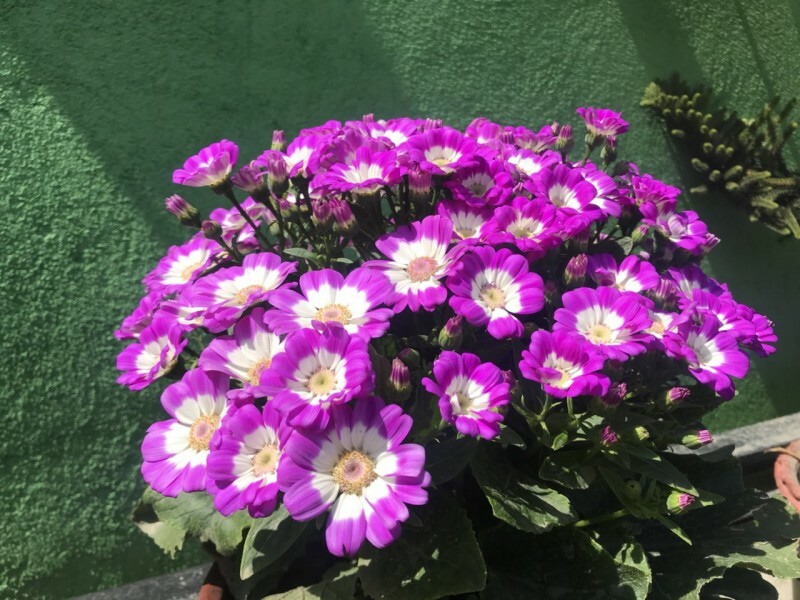 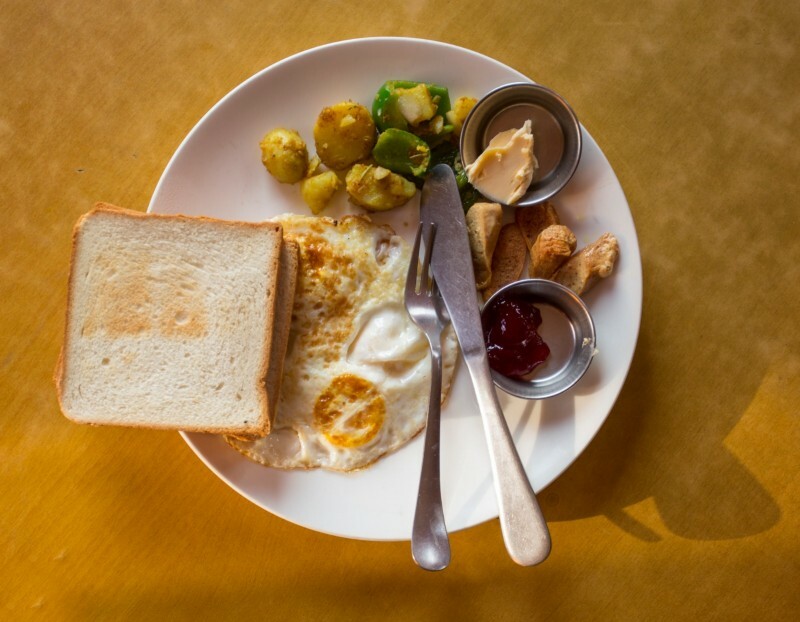 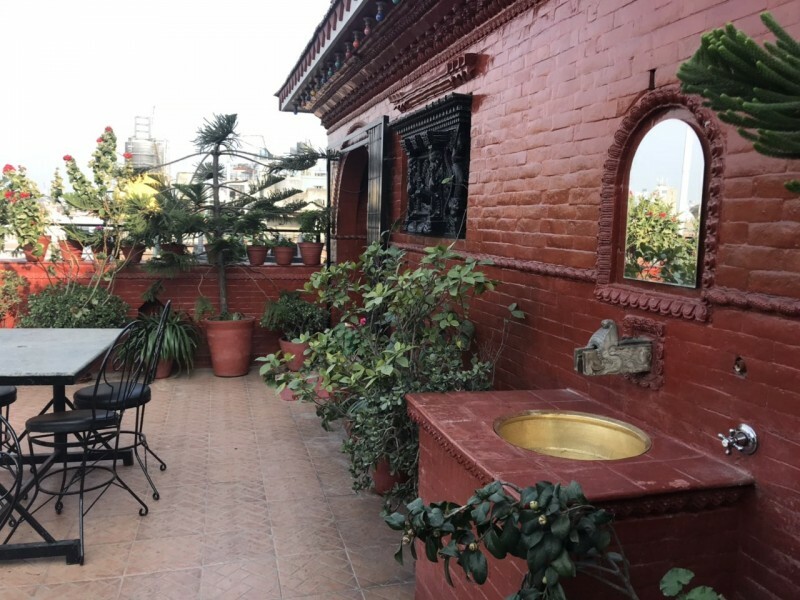 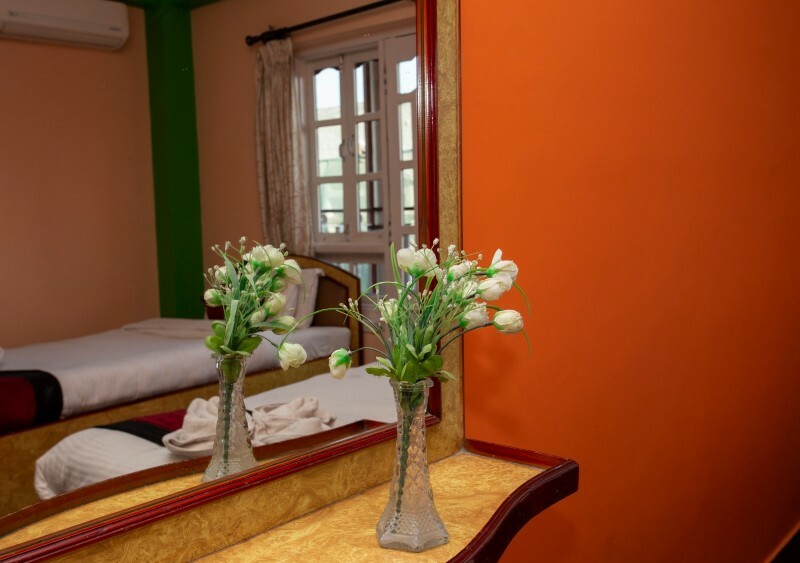 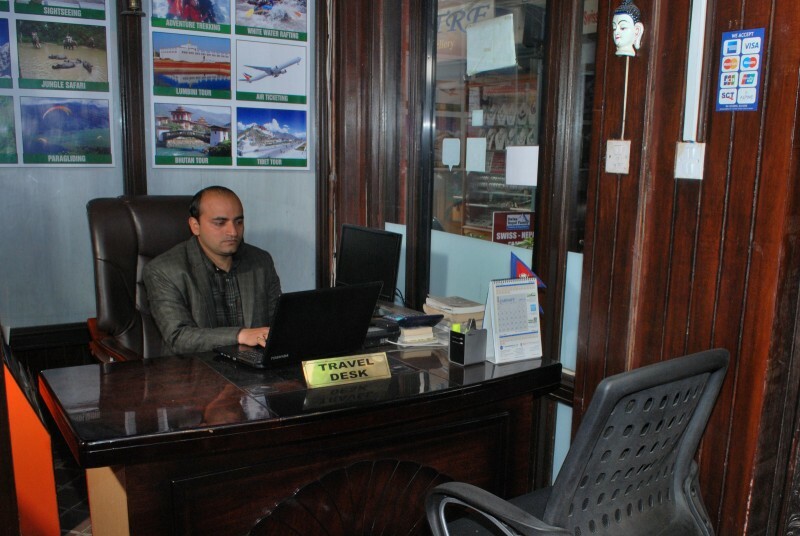 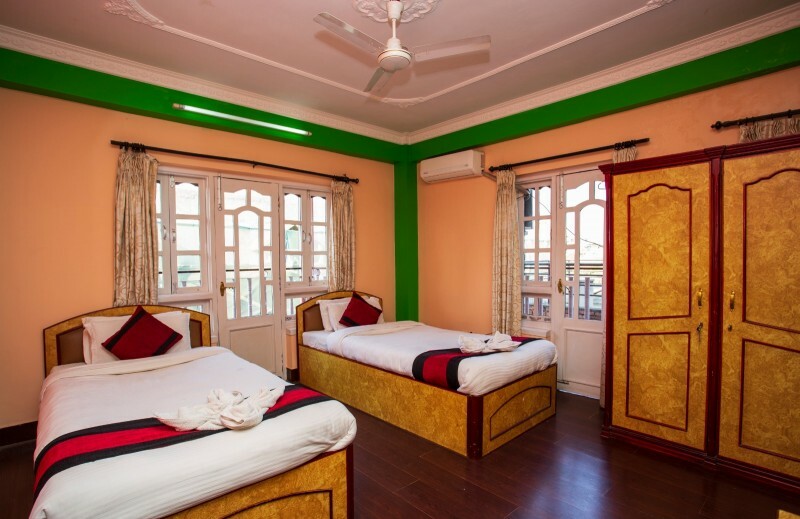 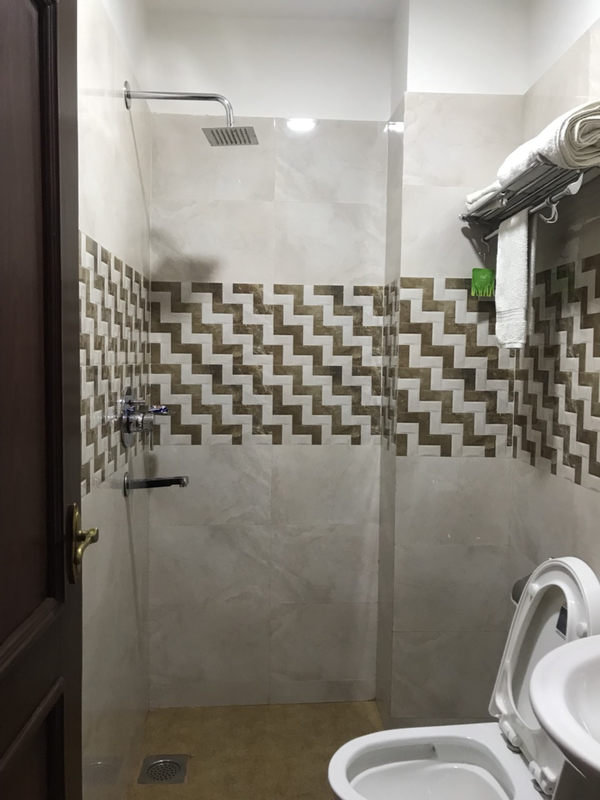 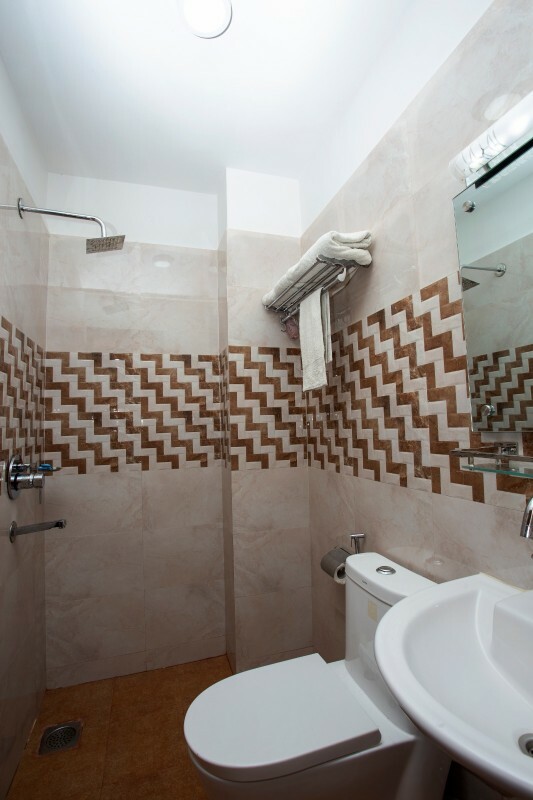 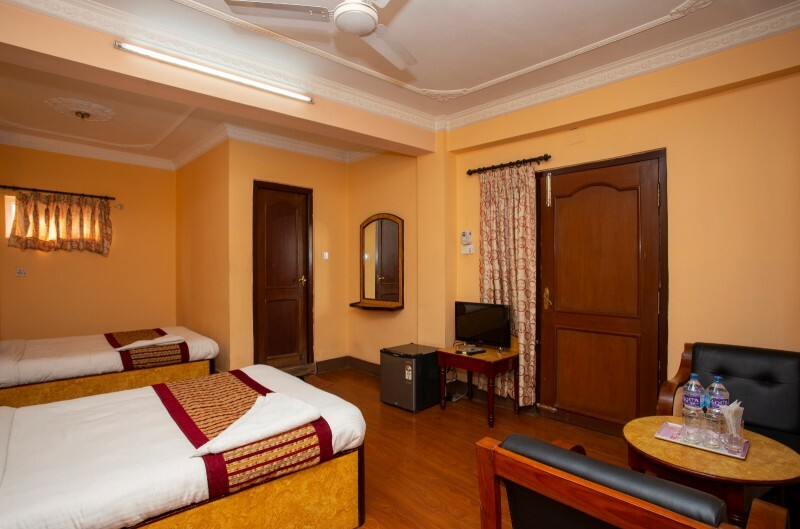 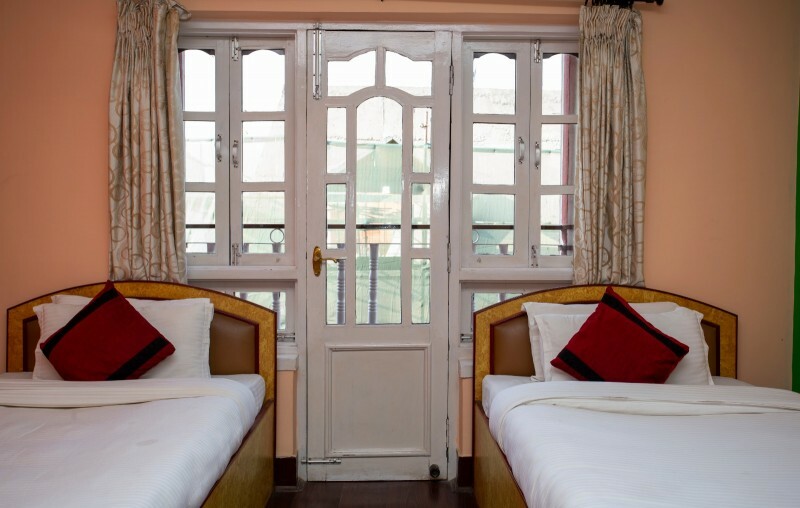 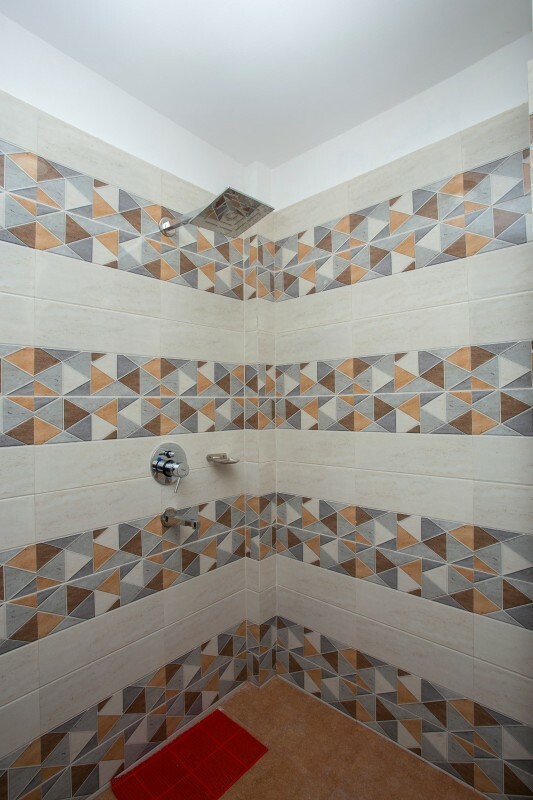 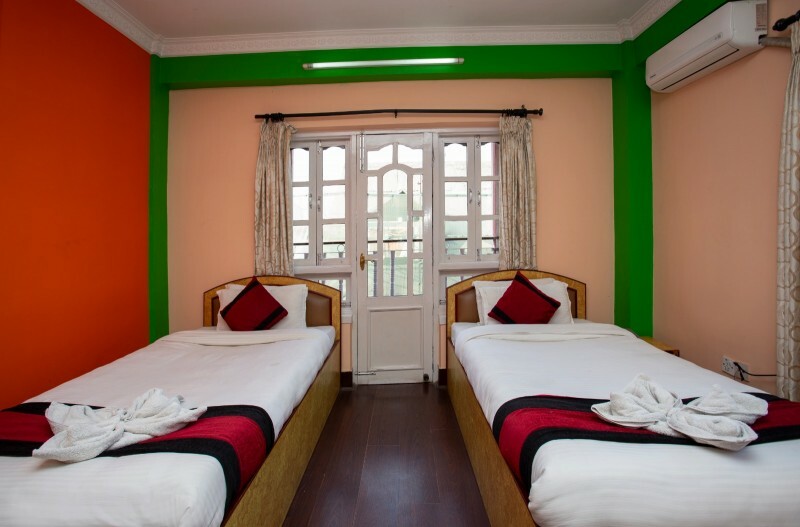 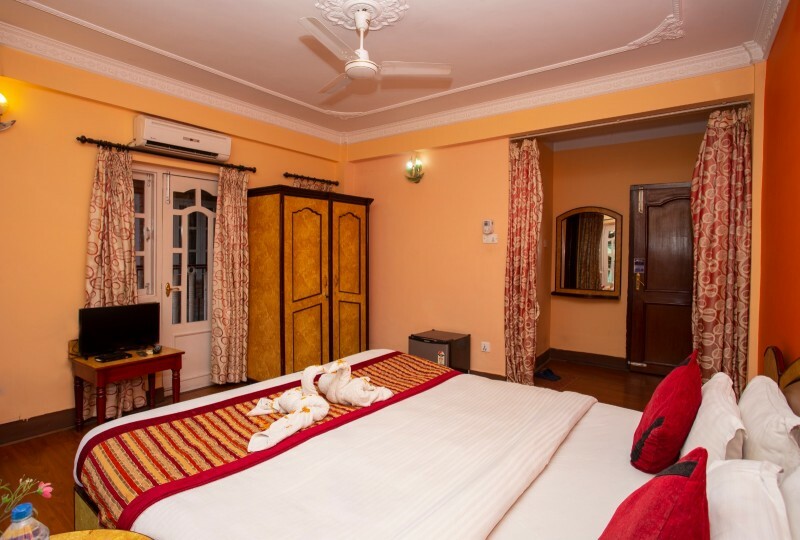 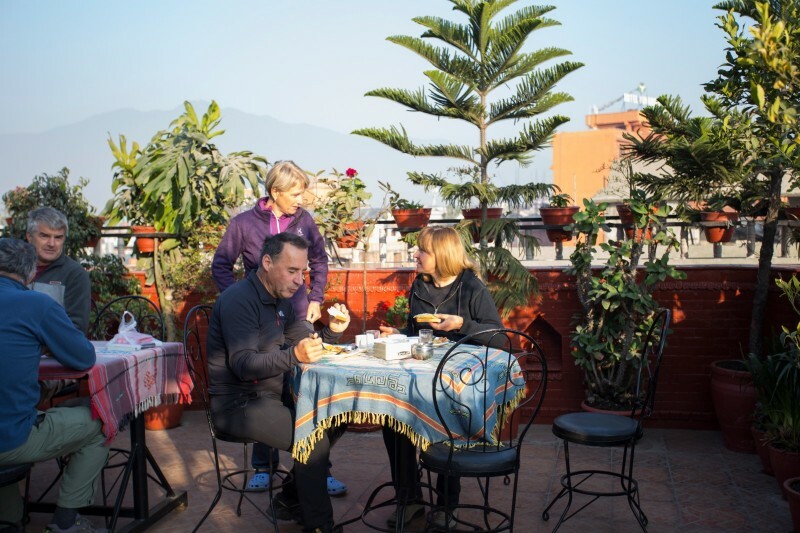 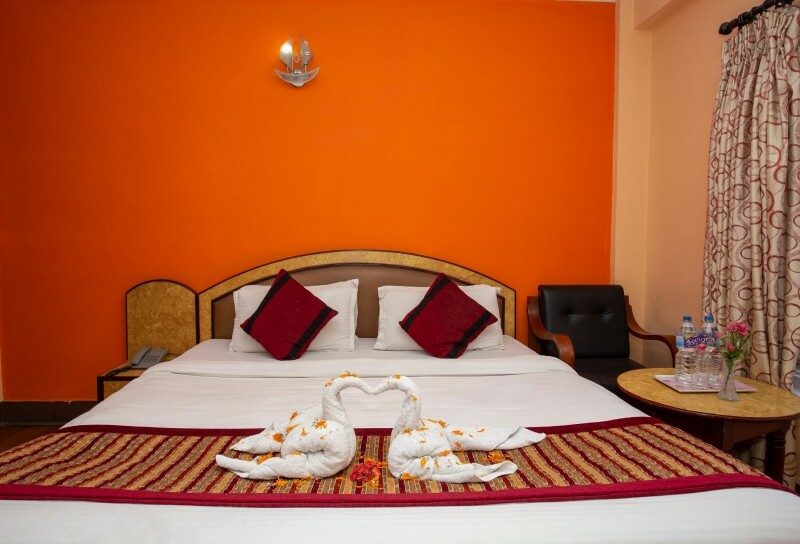 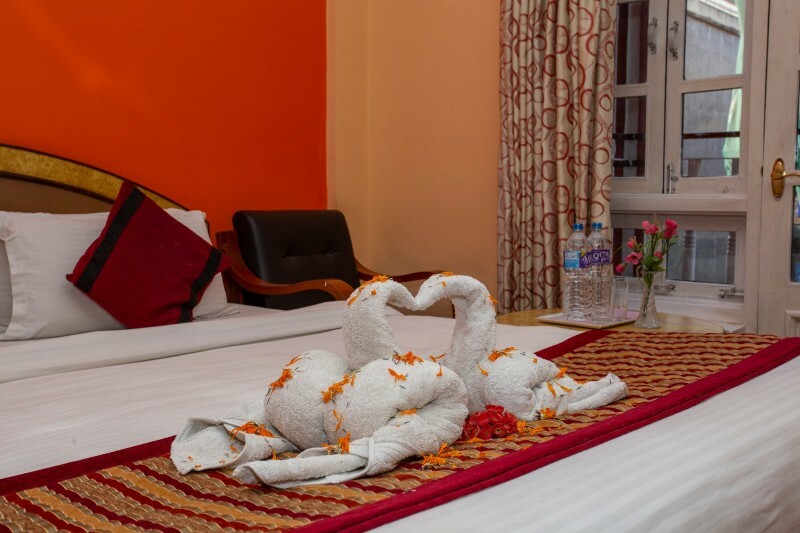 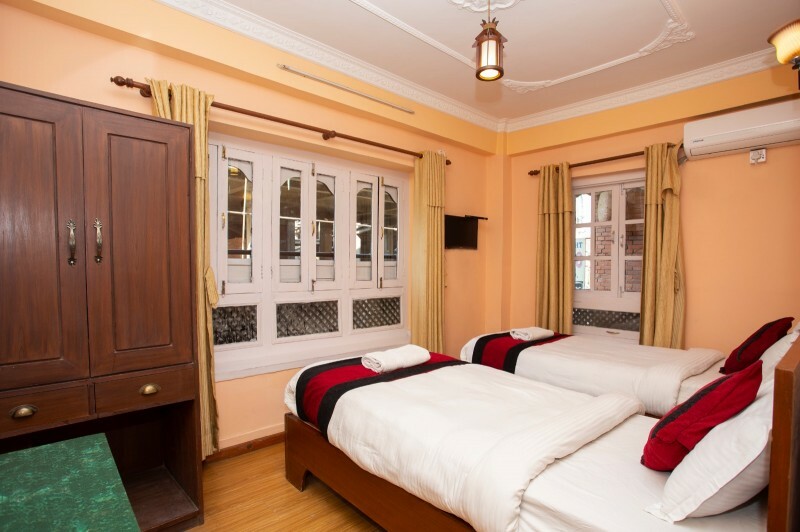 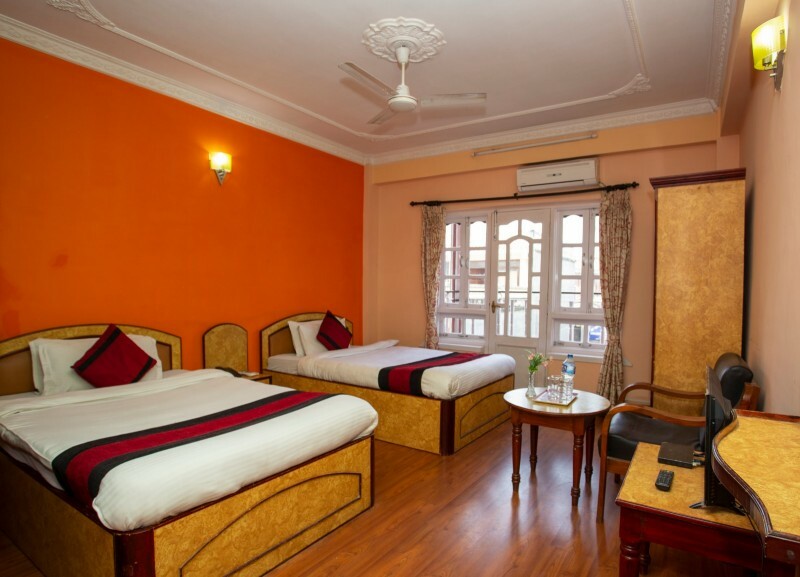 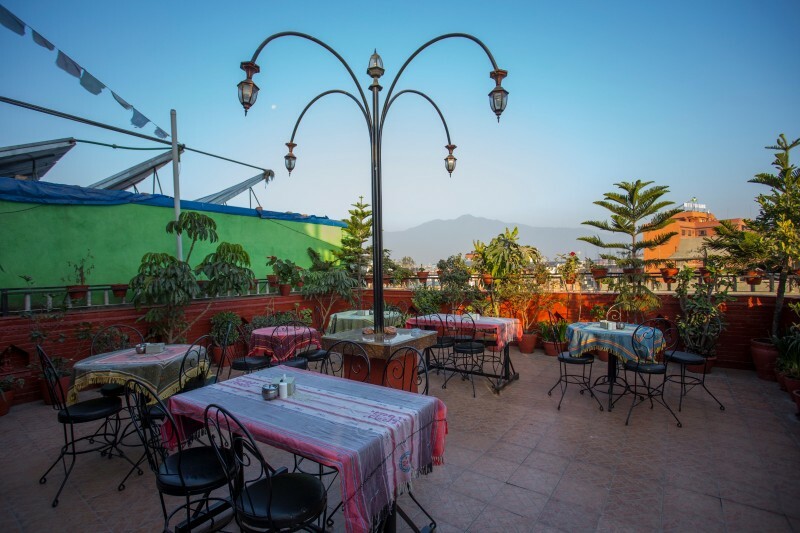 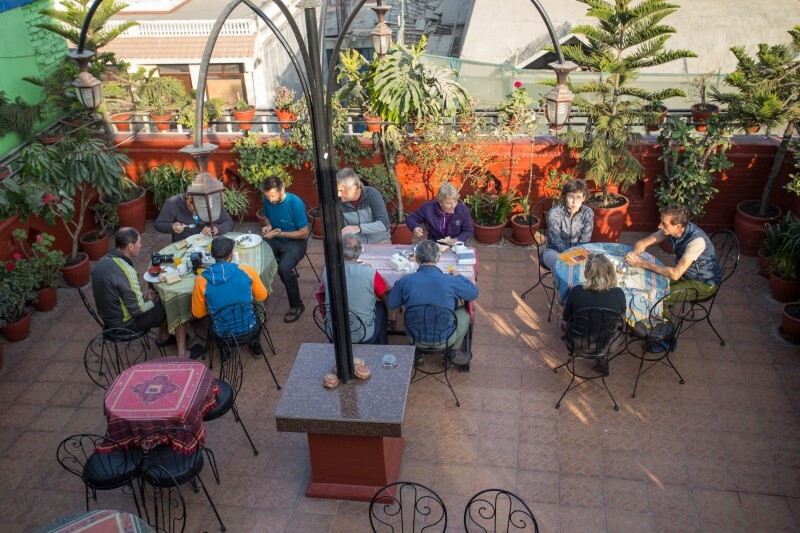 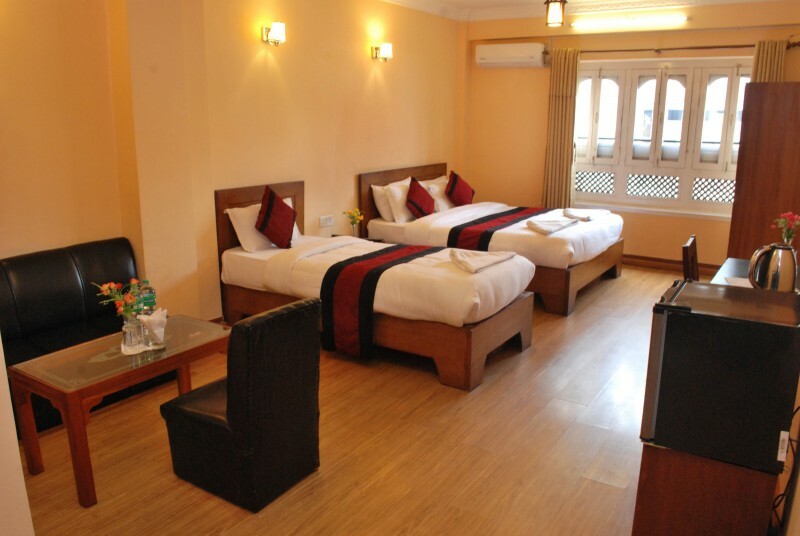 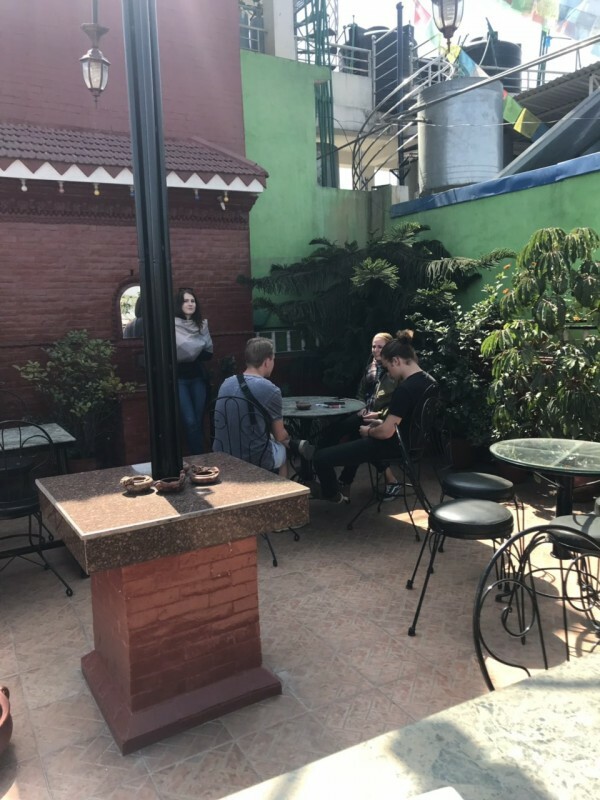 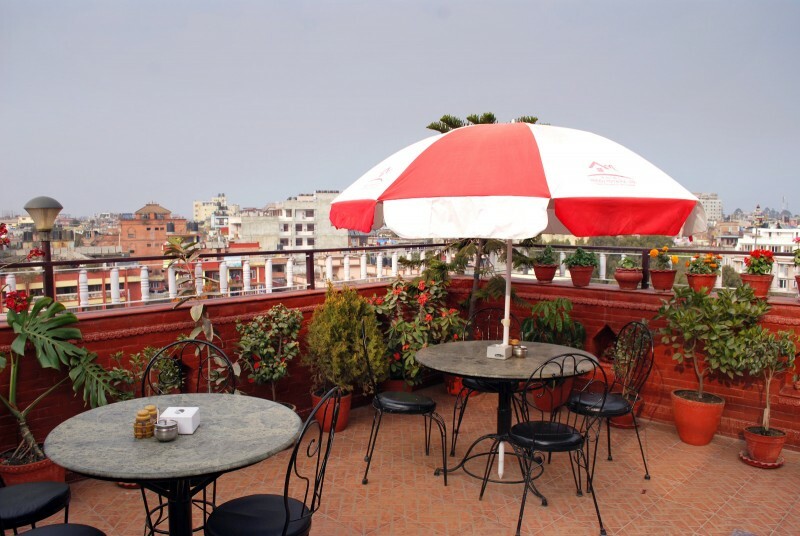 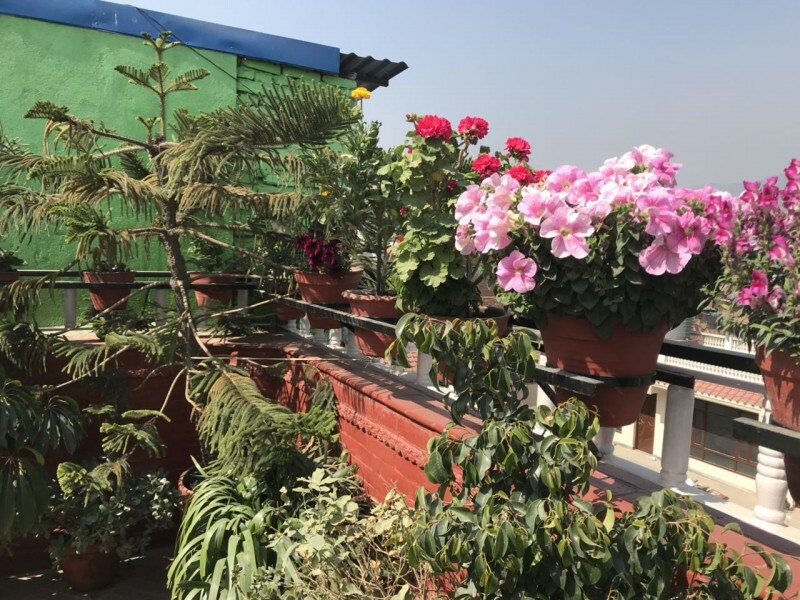 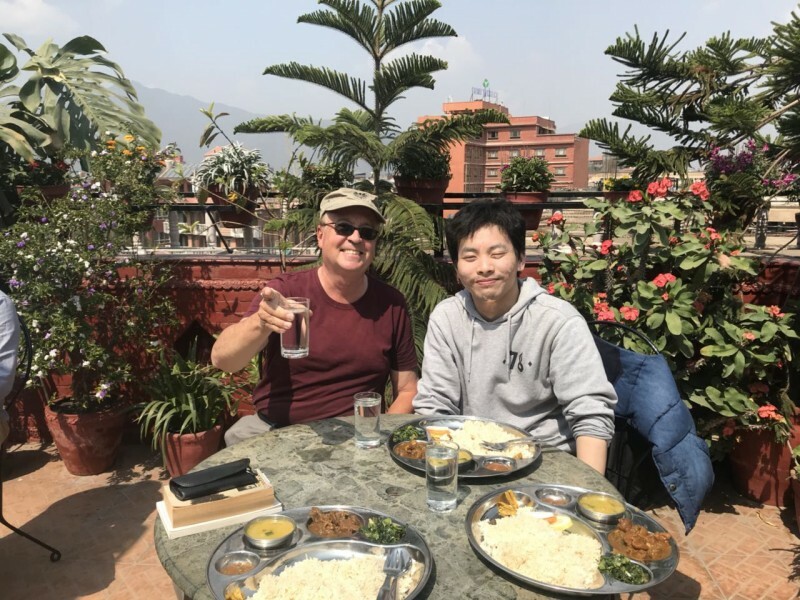 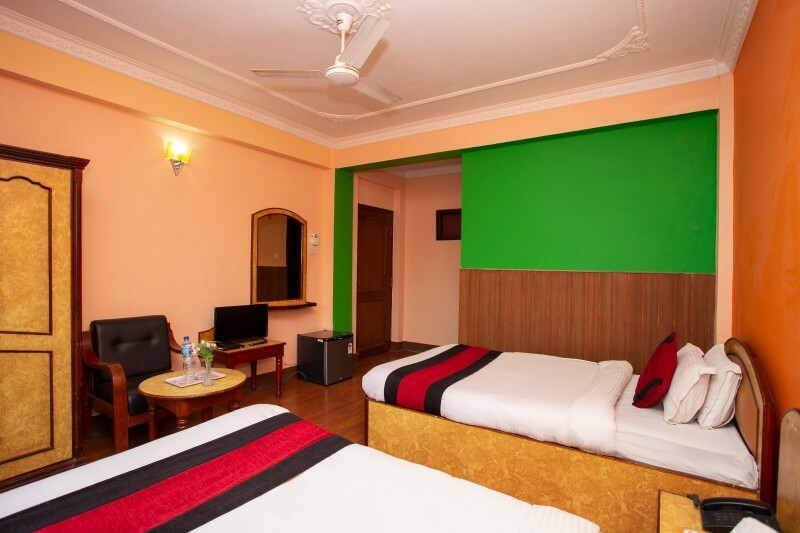 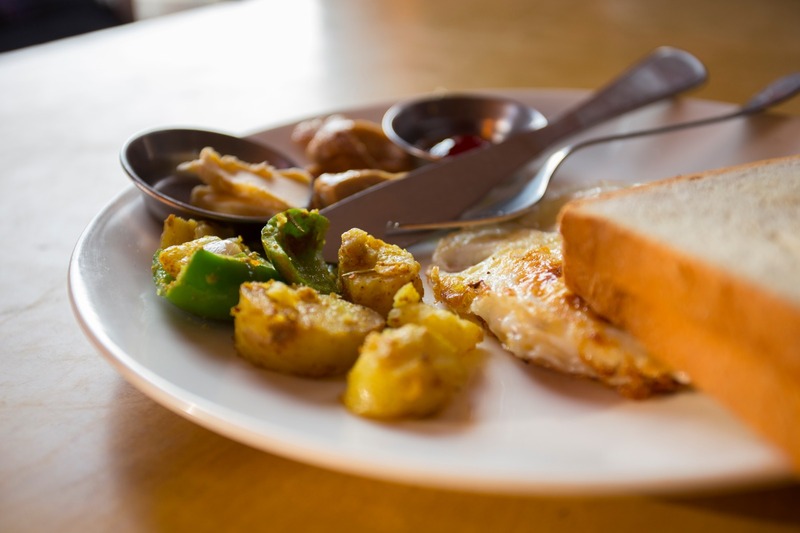 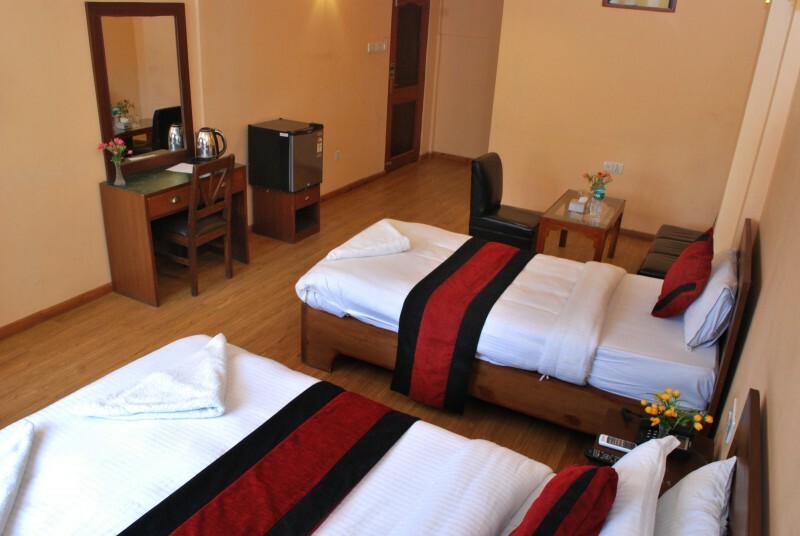 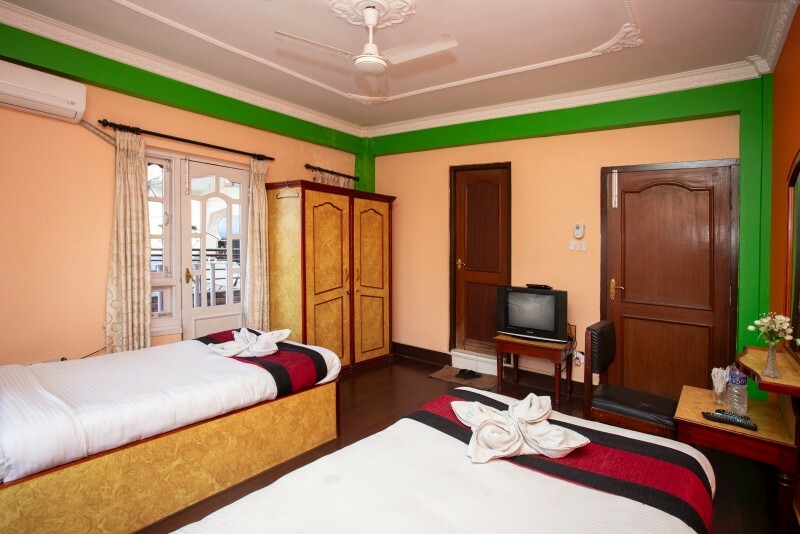 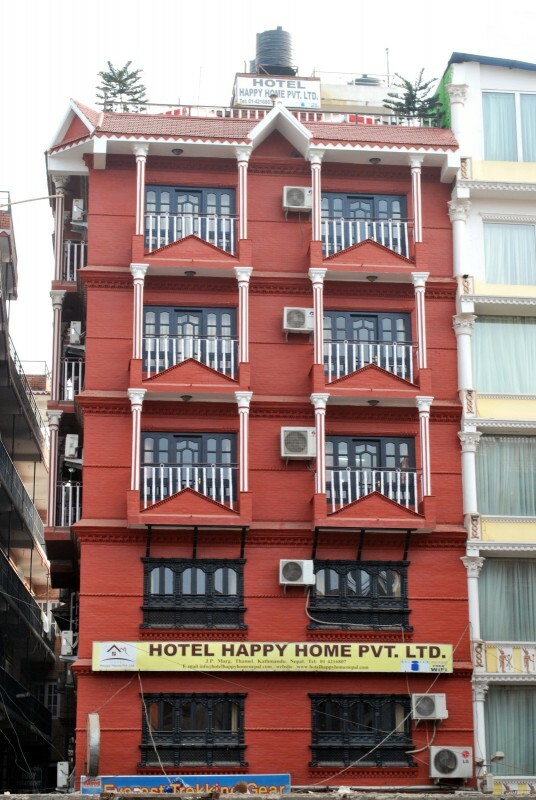 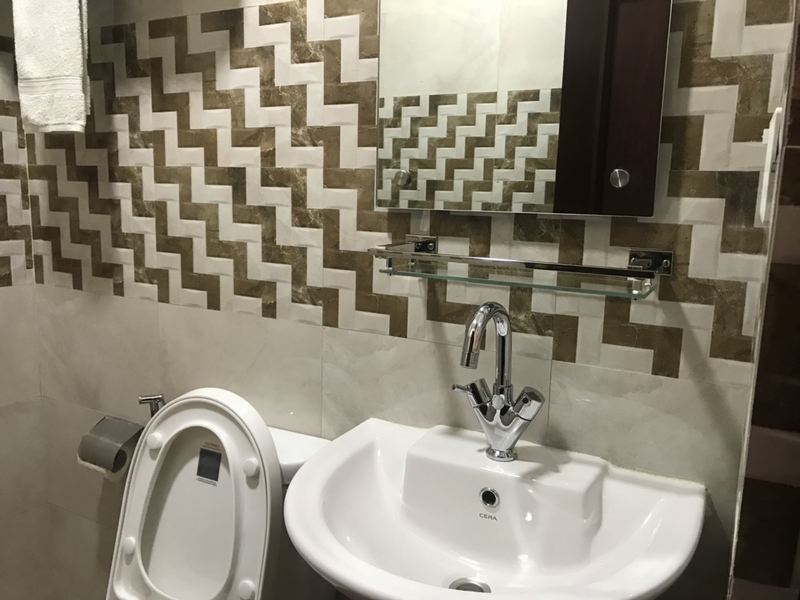 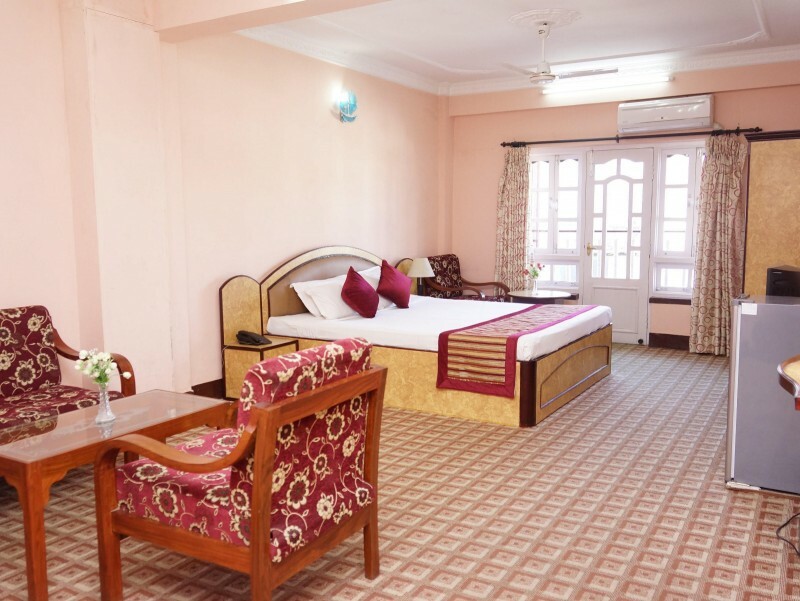 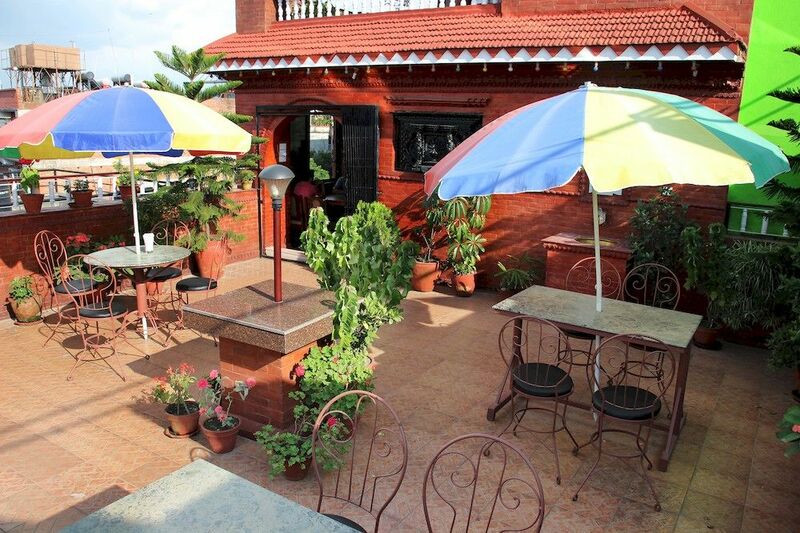 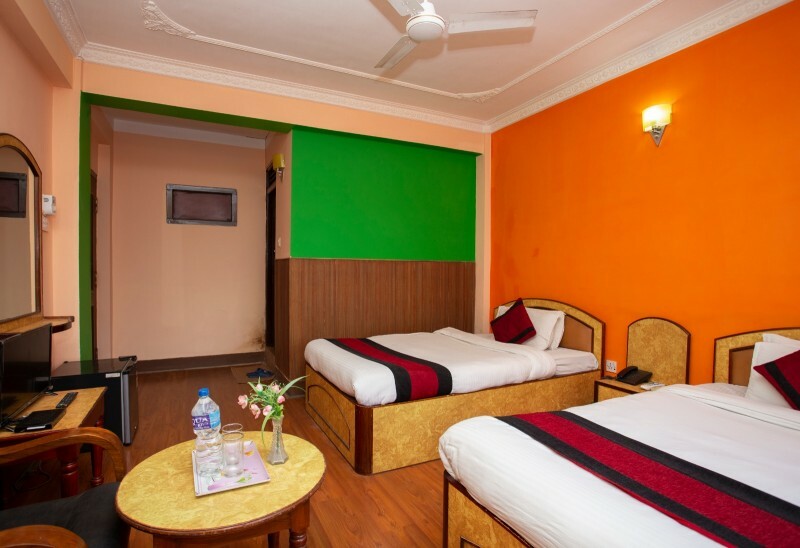 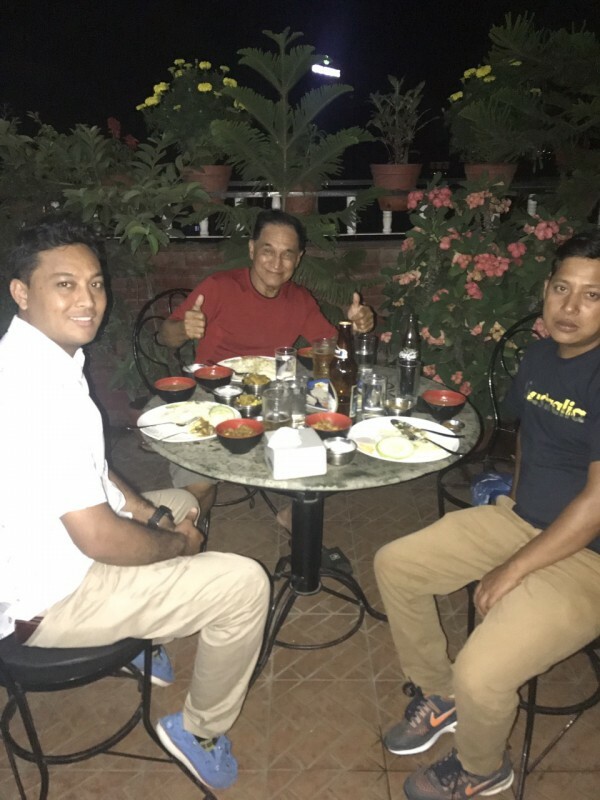 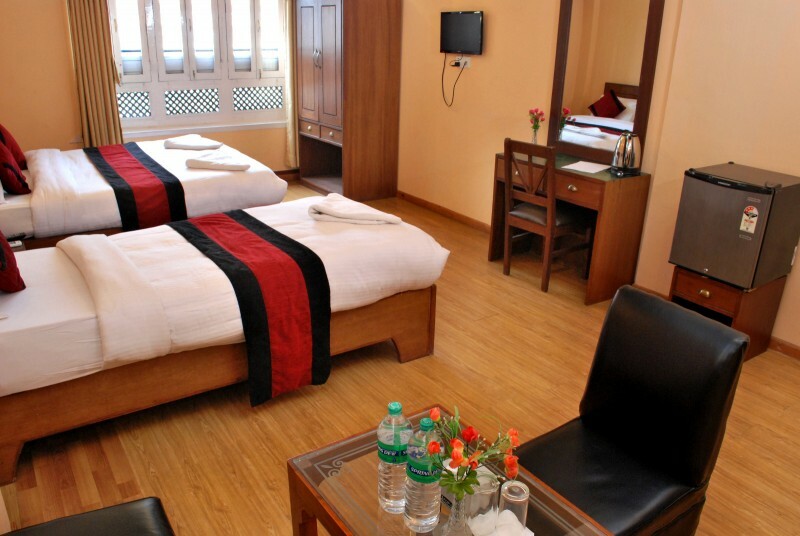 In this gallery you can view photos and videos of Hotel Happy Home, a cosy budget hotel in Thamel, Kathmandu. 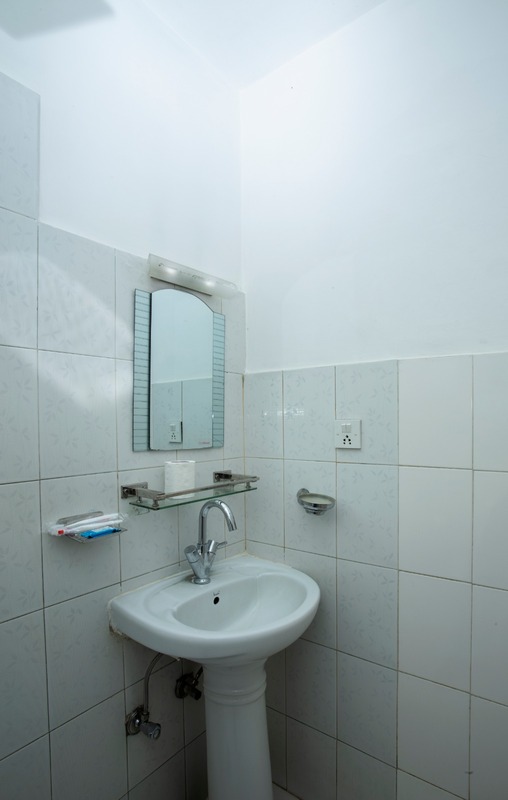 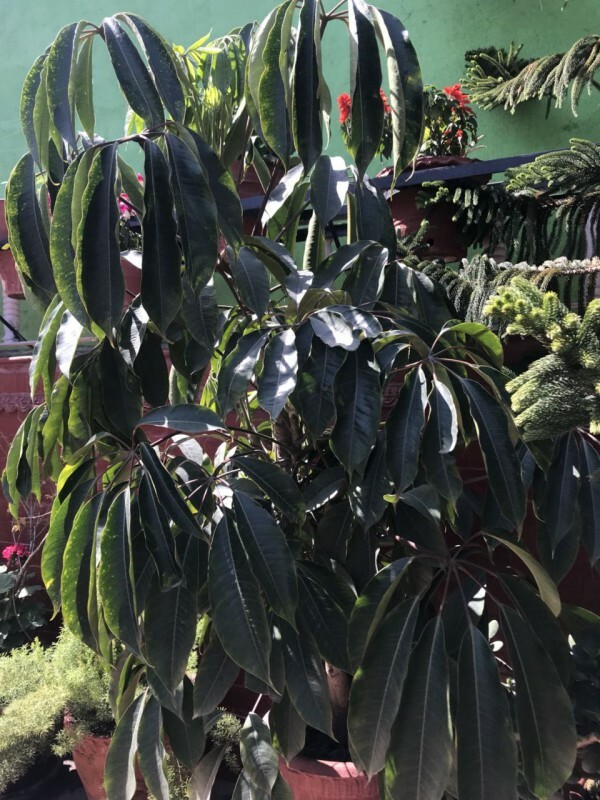 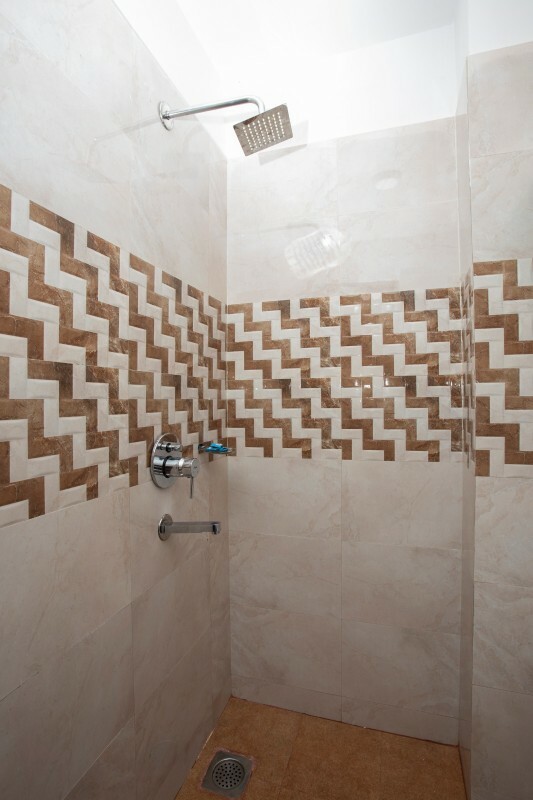 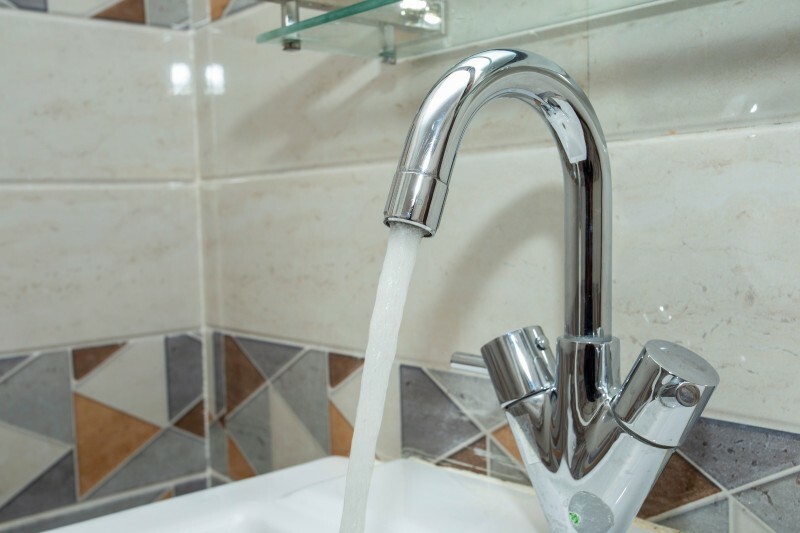 Photos have been categorized for easy viewing. 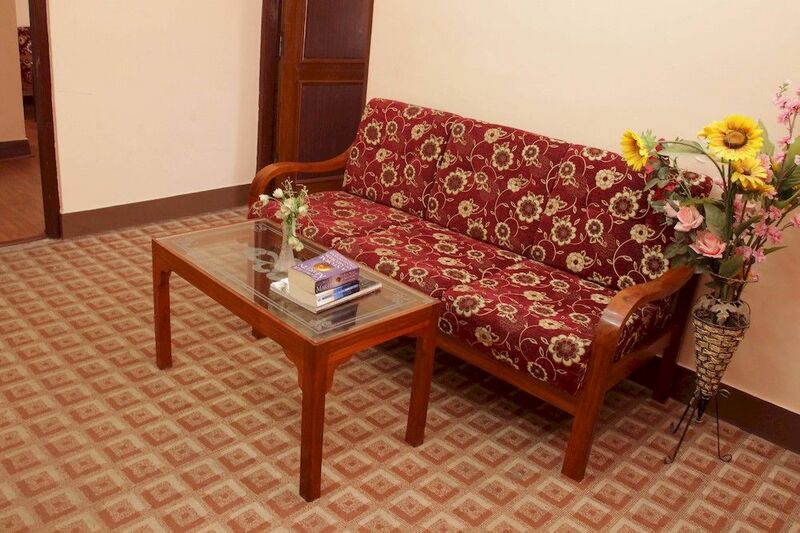 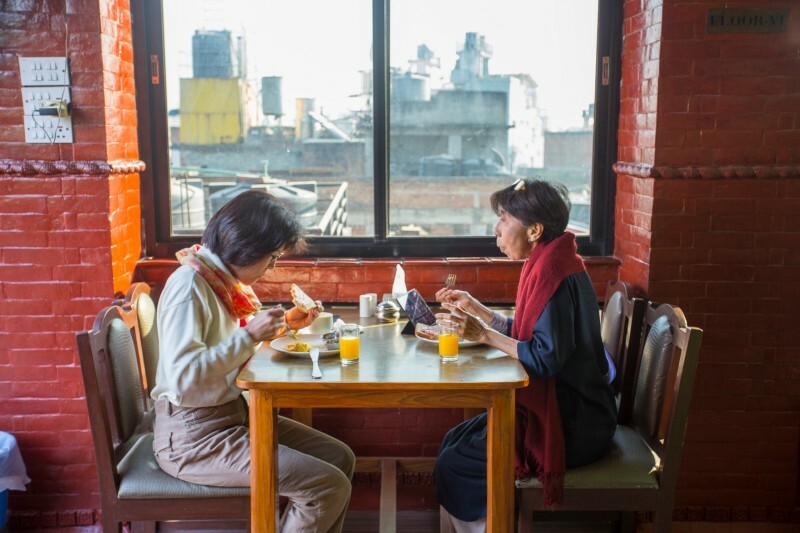 More room photos are available on our official reservation page. 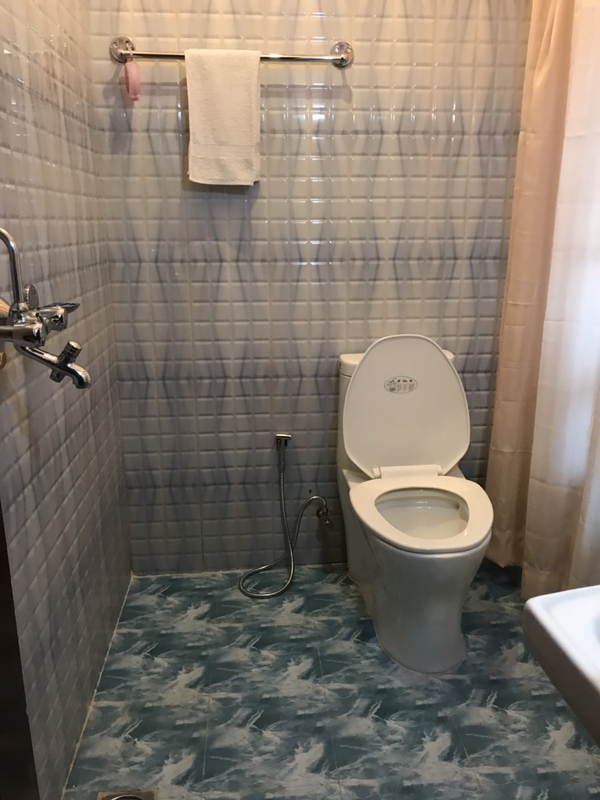 Please click on the given thumbnails to view larger images or to play videos.